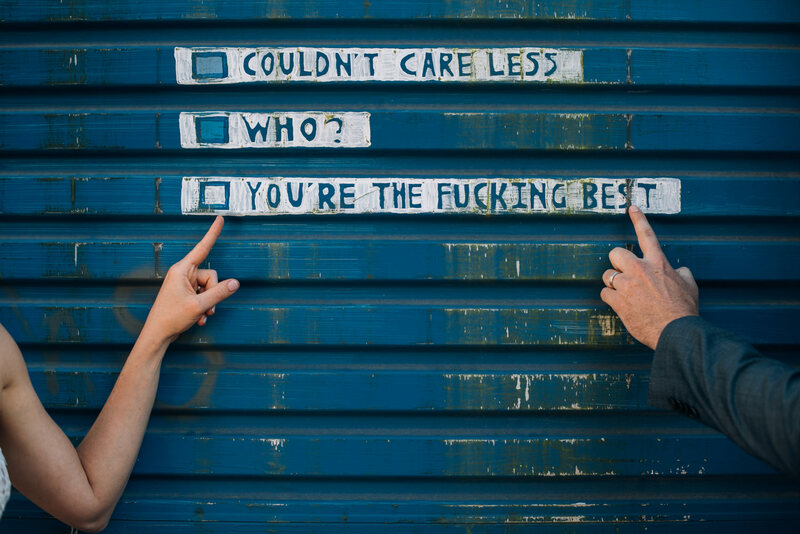 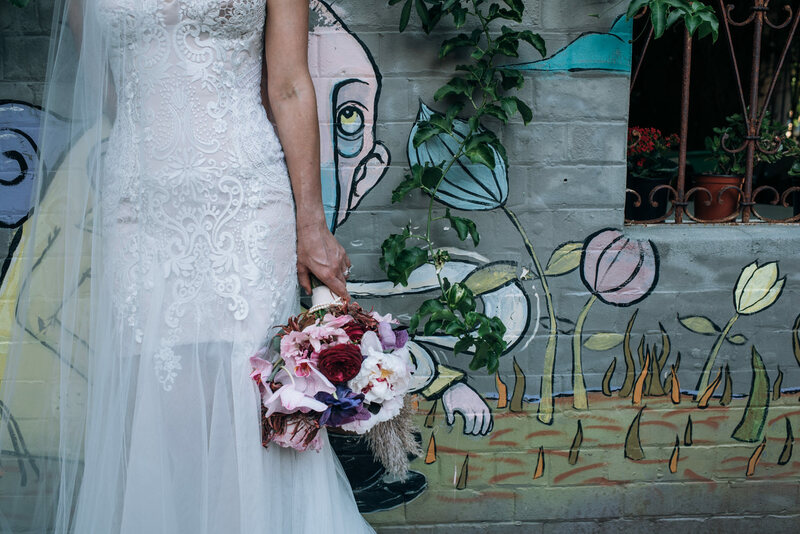 there’s something about grungy walls & street art that rocks my world! 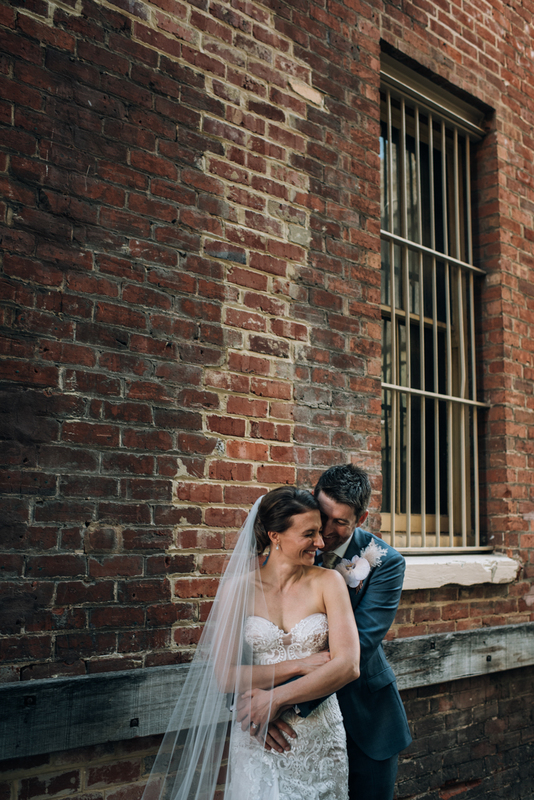 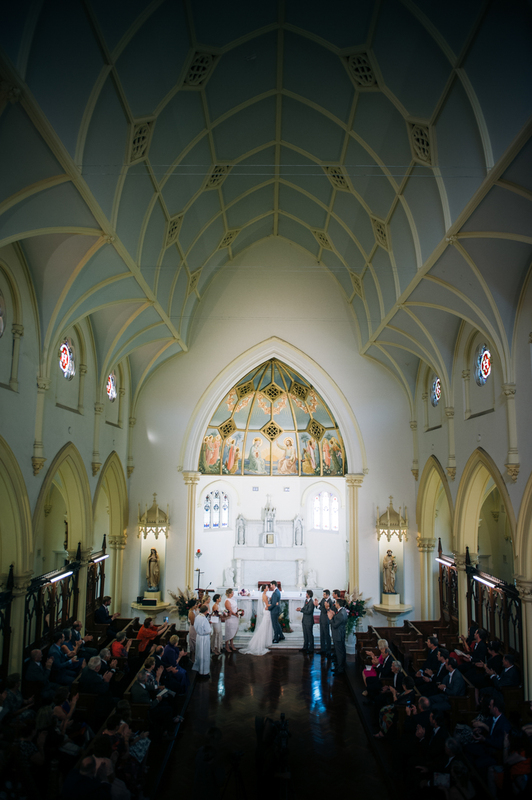 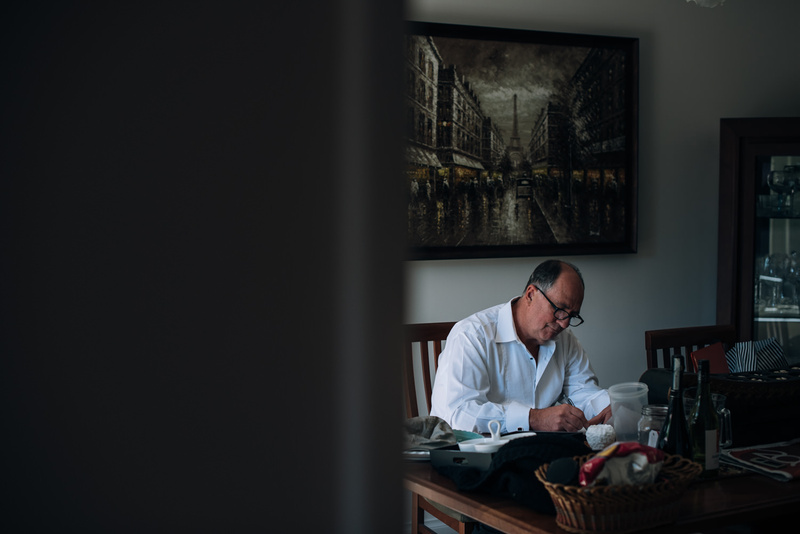 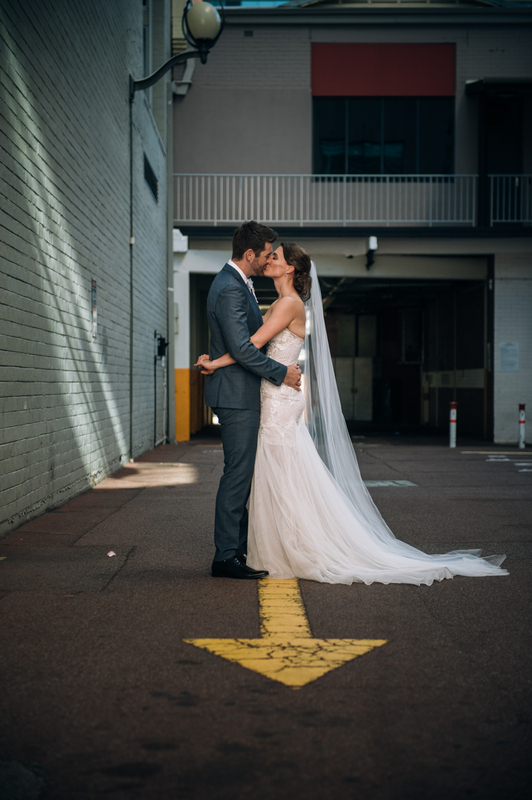 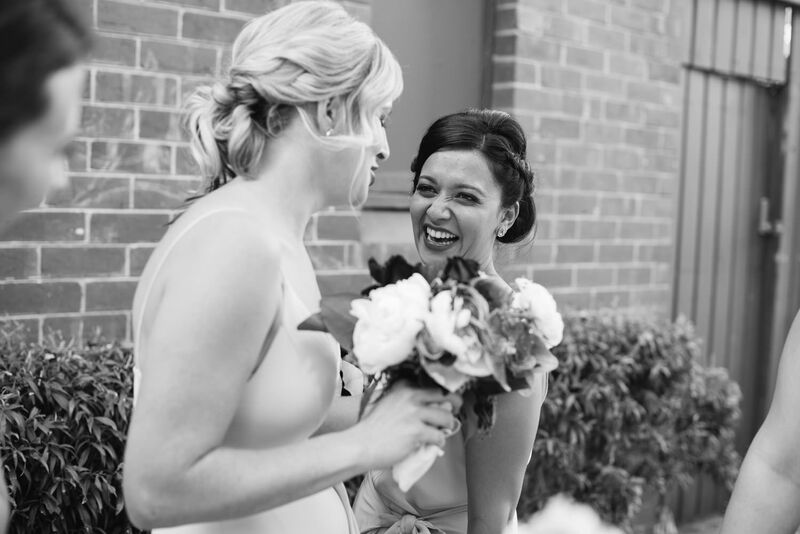 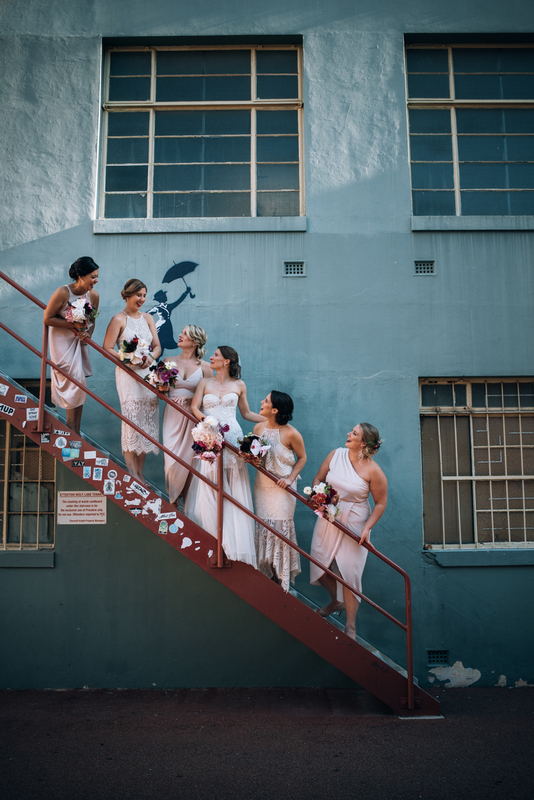 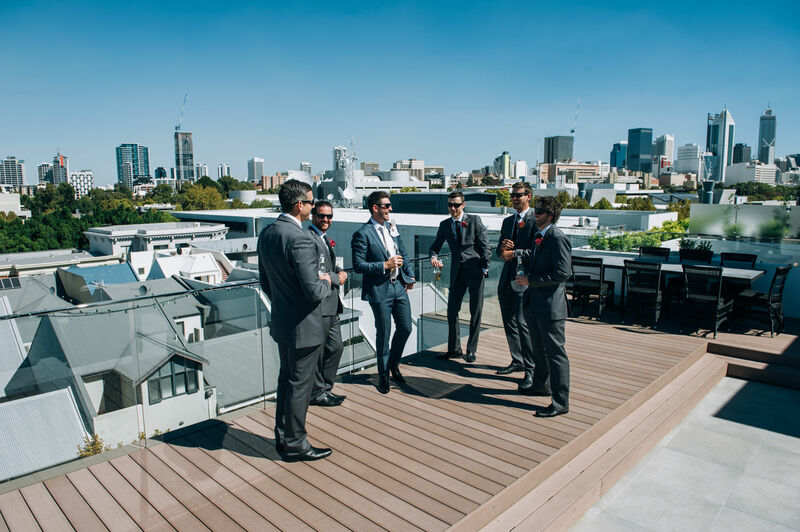 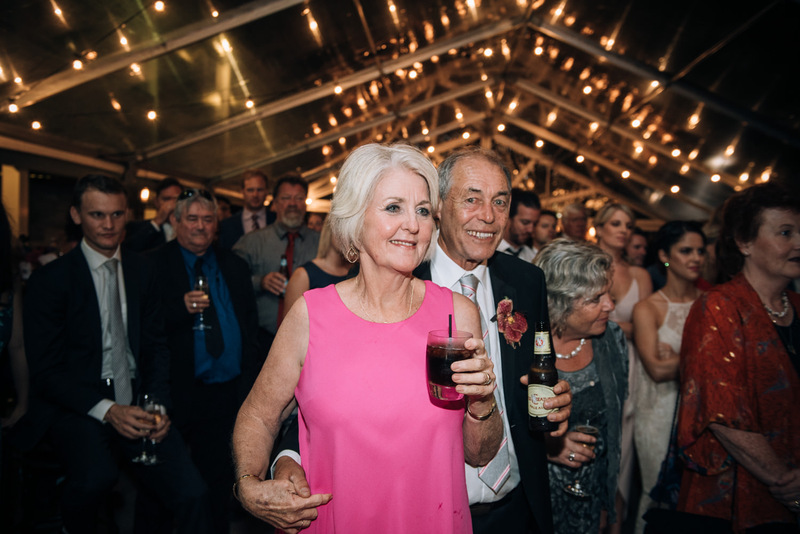 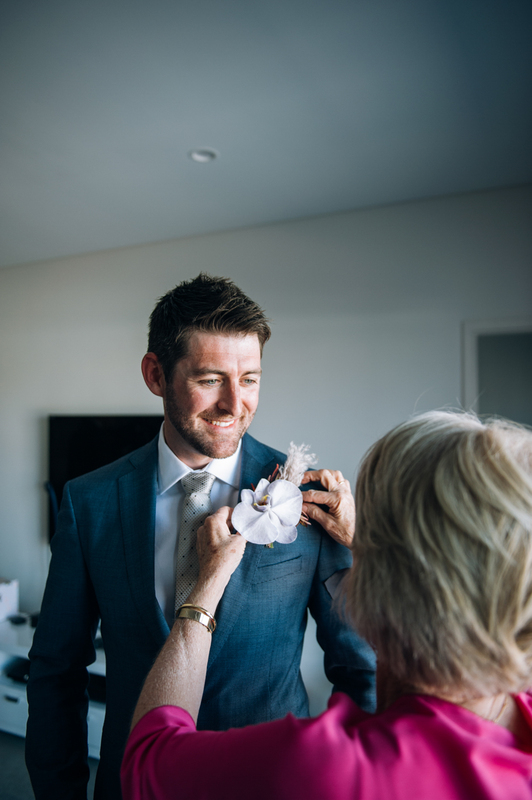 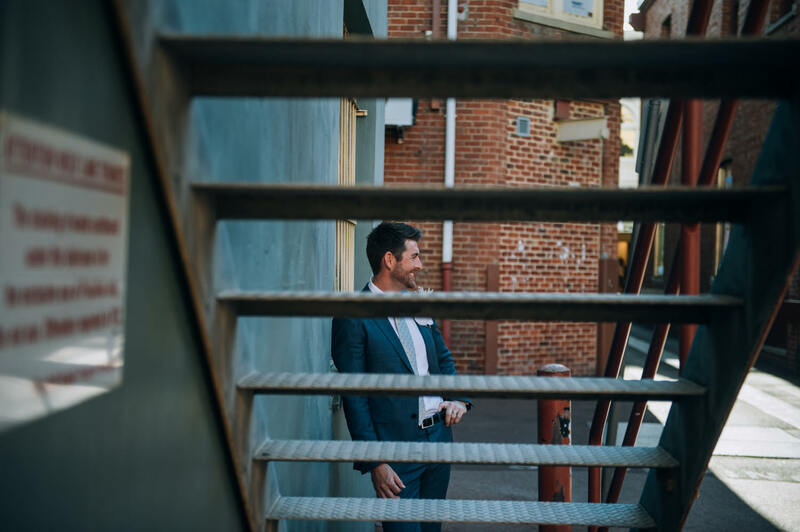 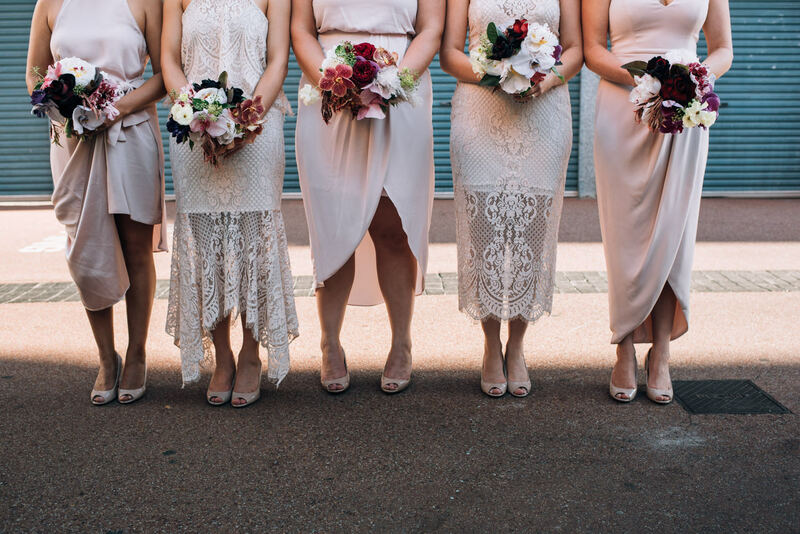 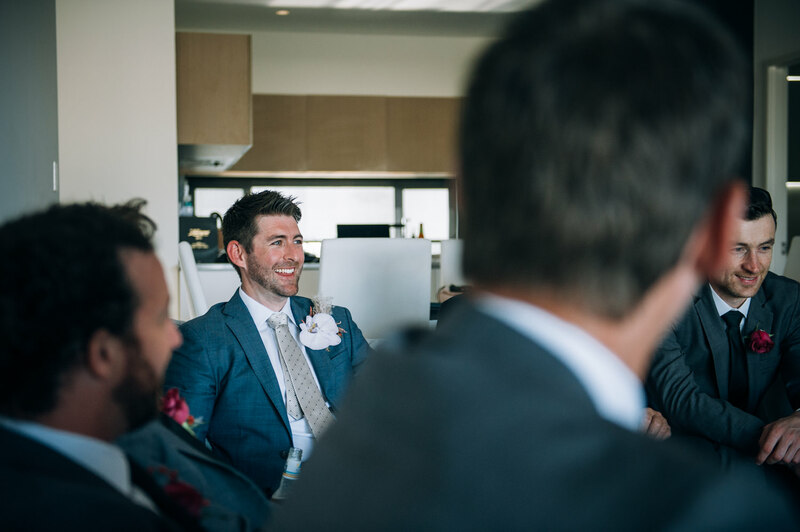 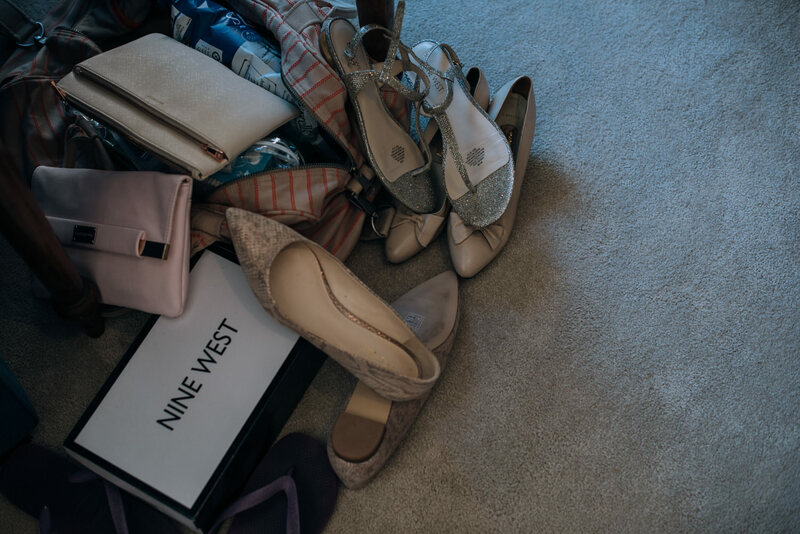 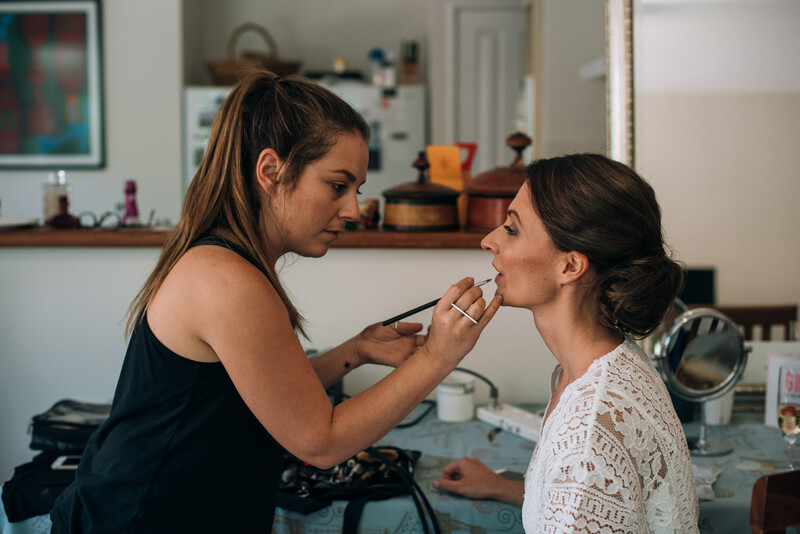 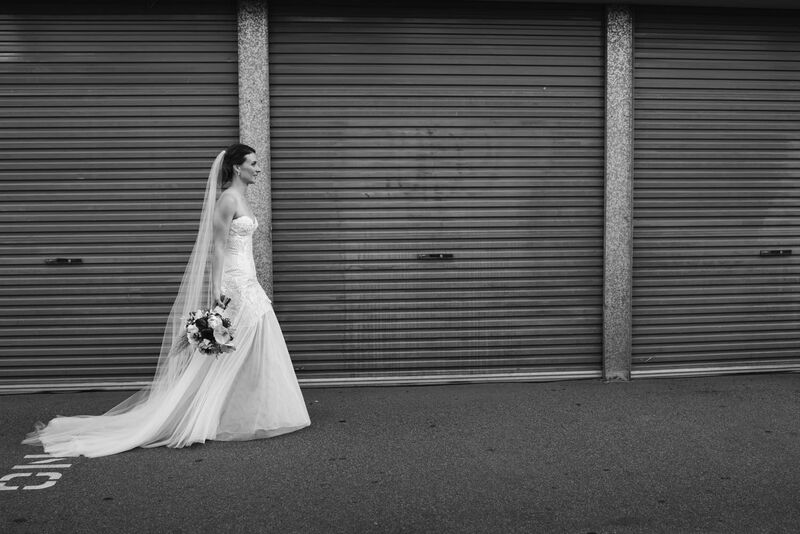 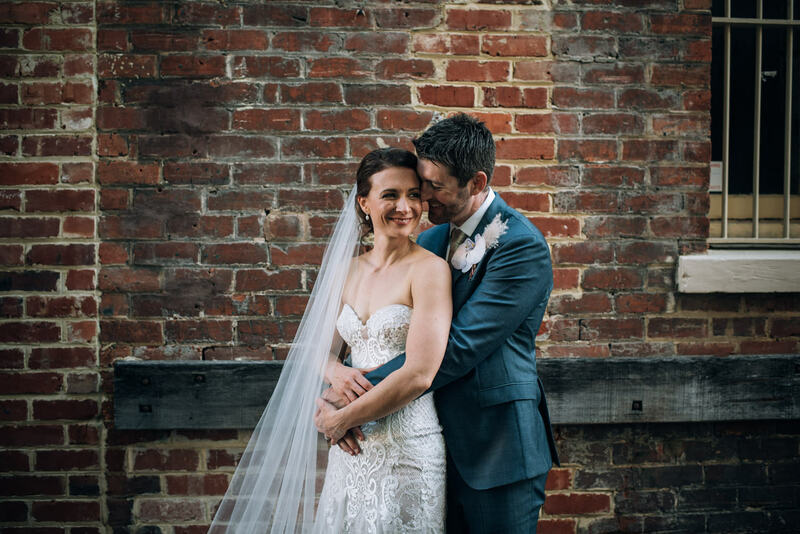 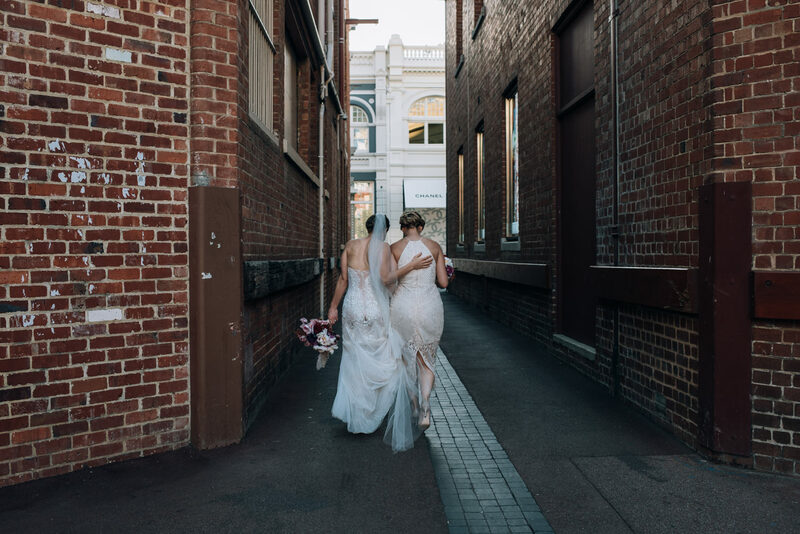 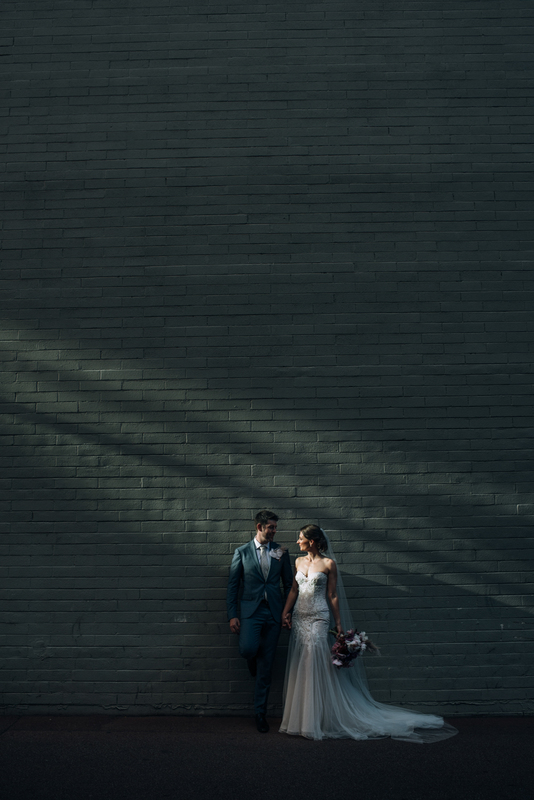 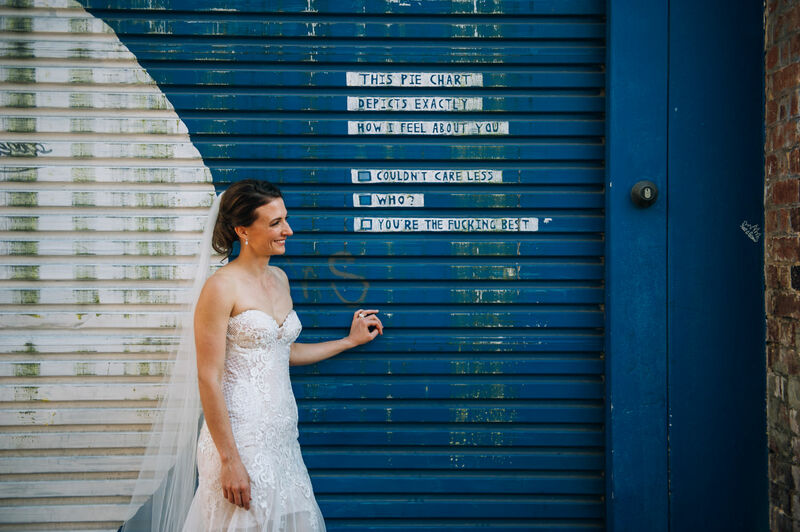 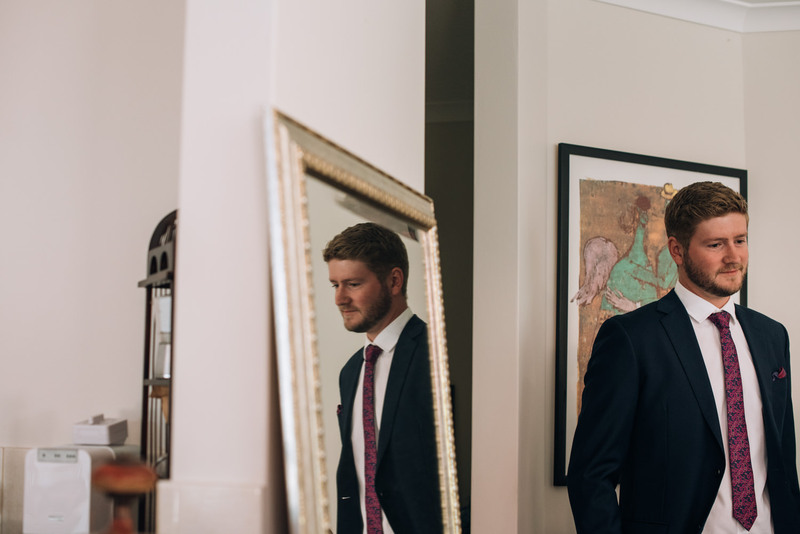 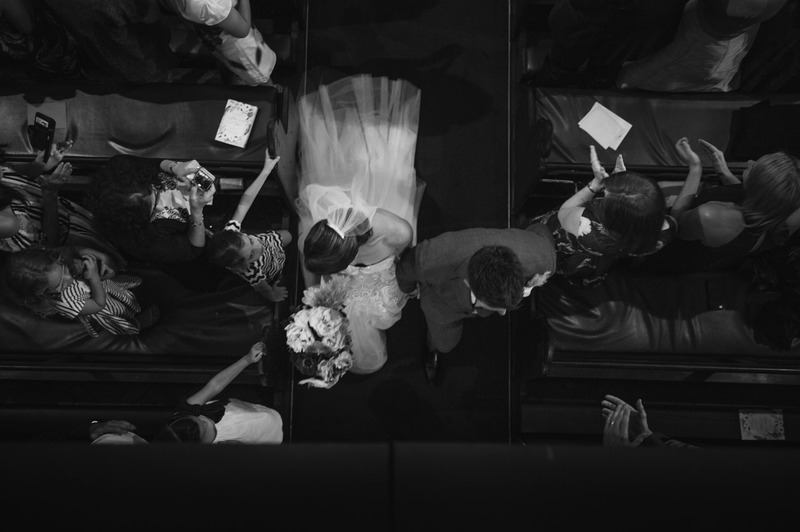 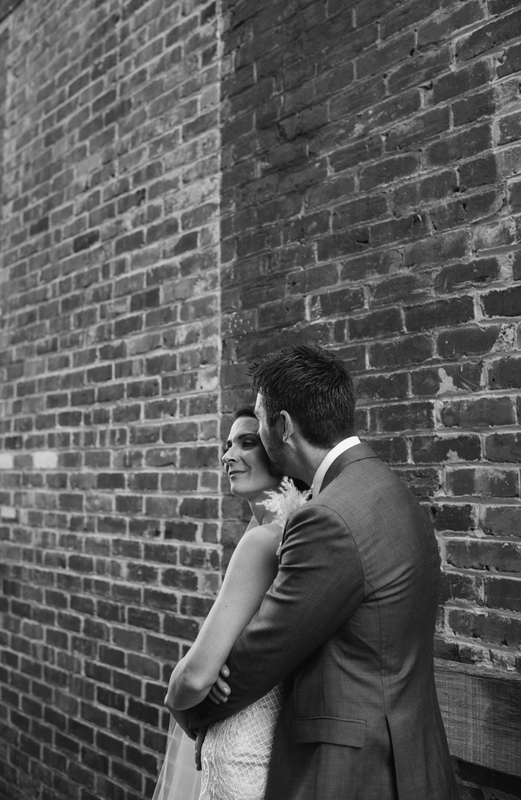 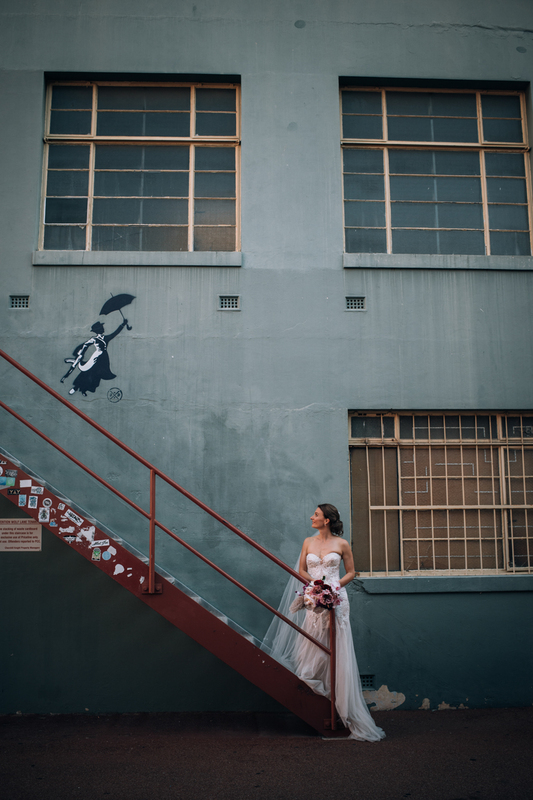 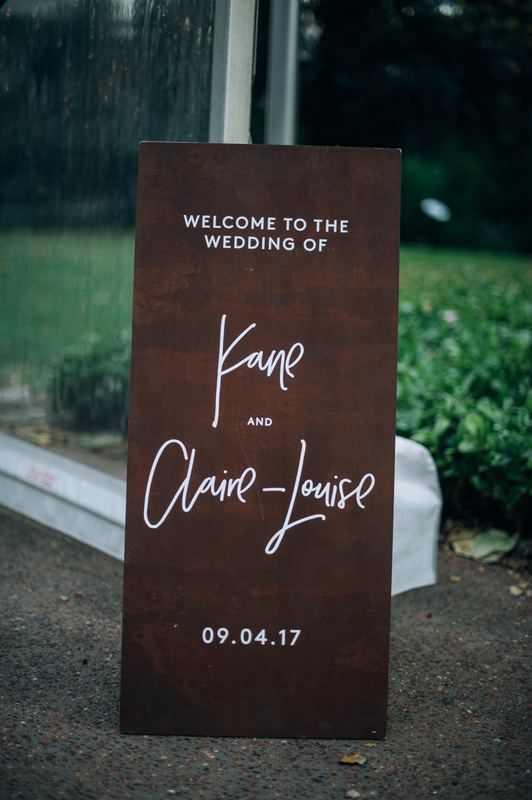 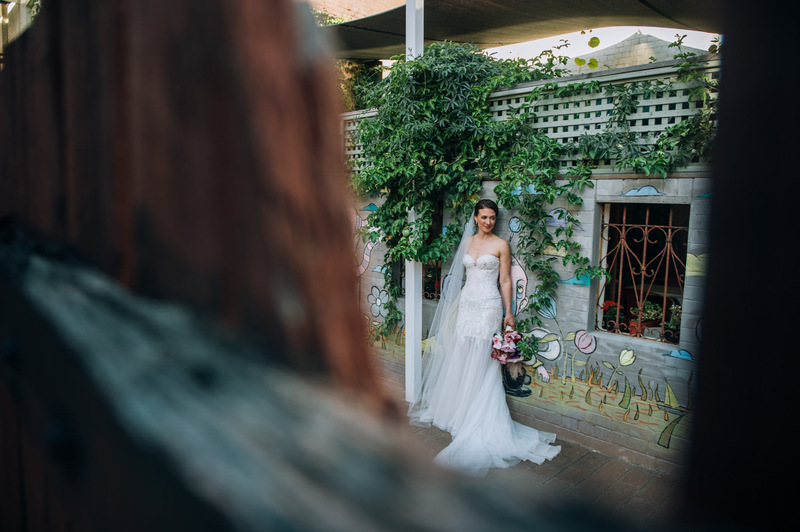 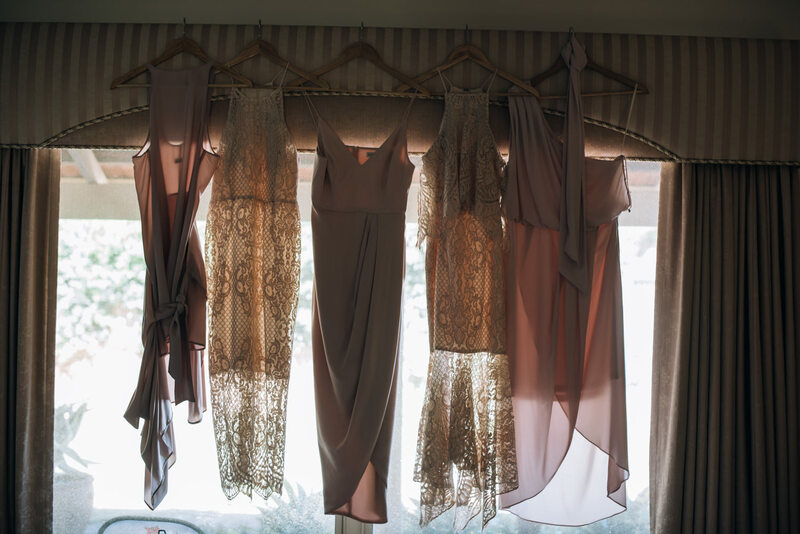 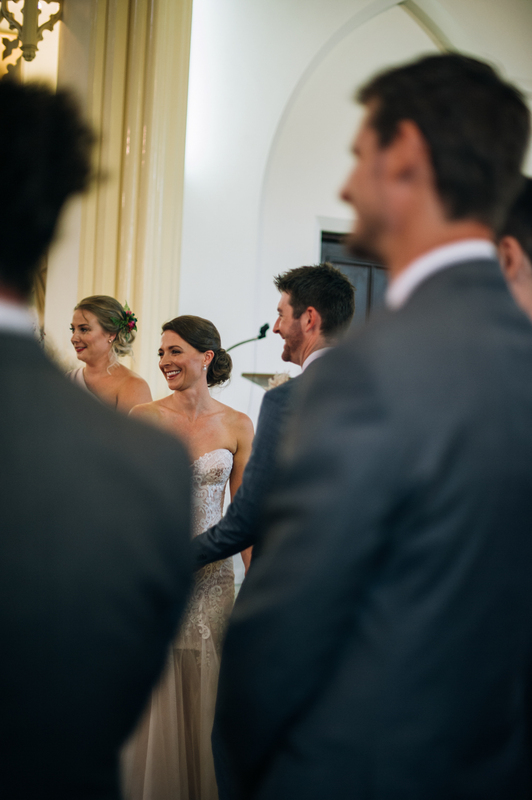 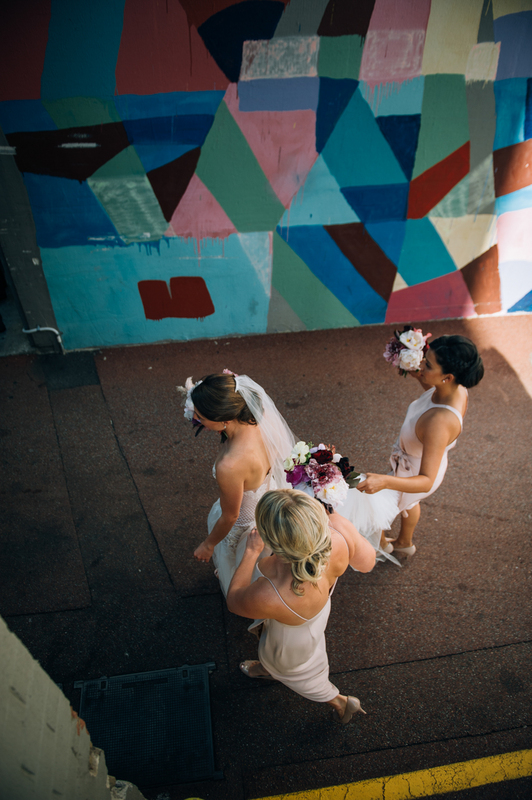 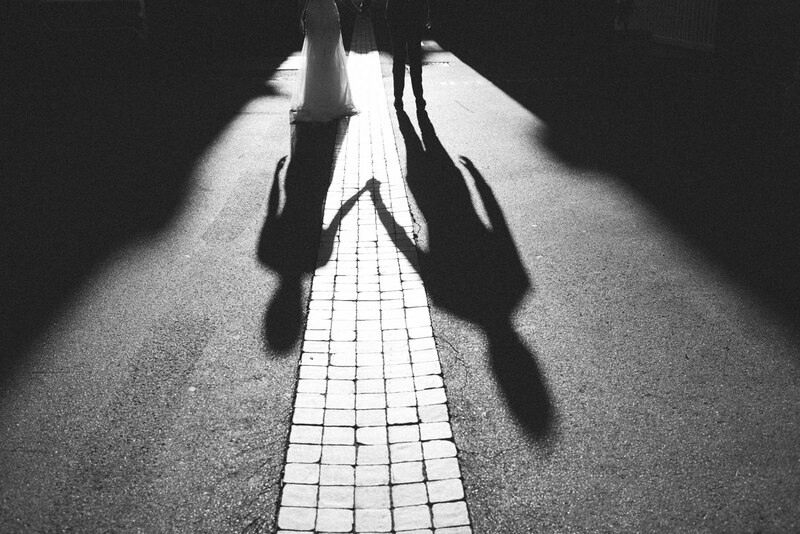 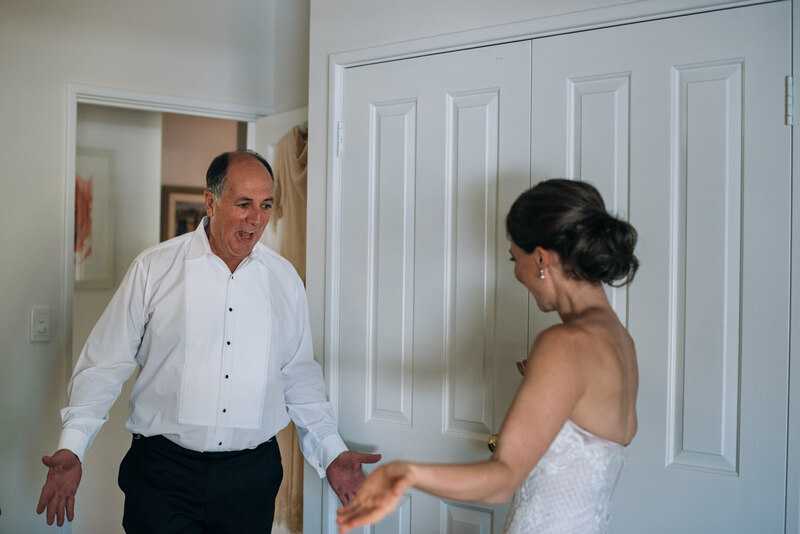 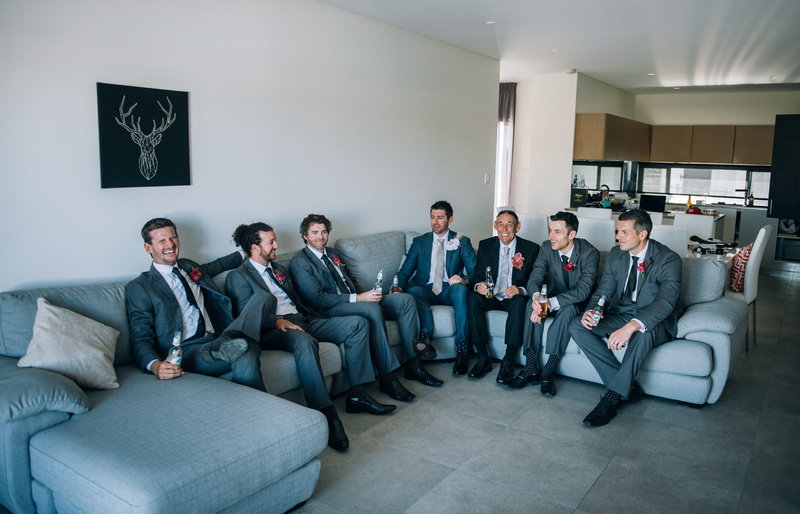 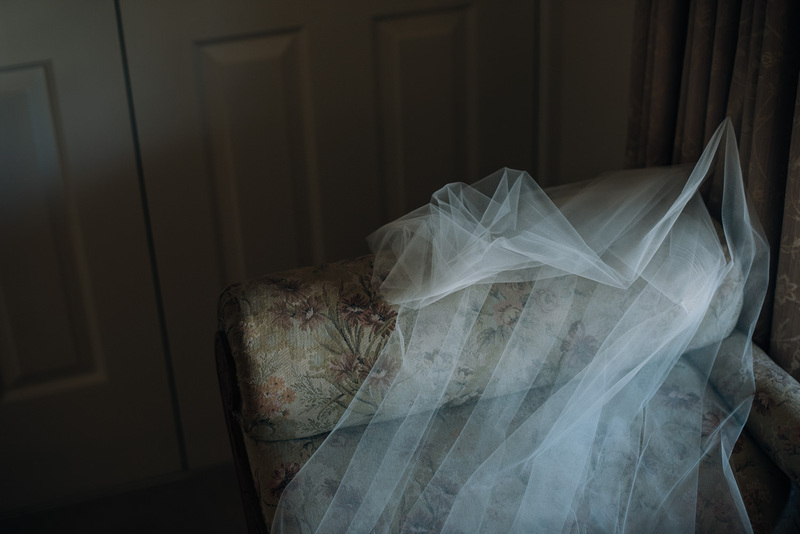 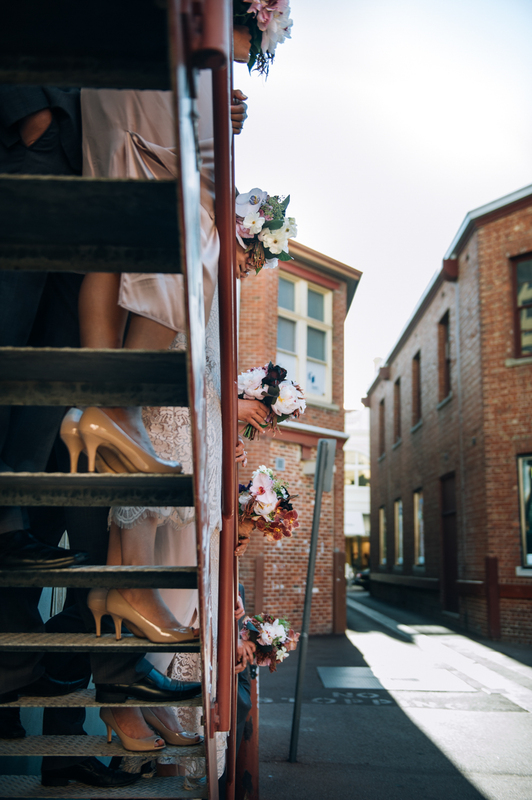 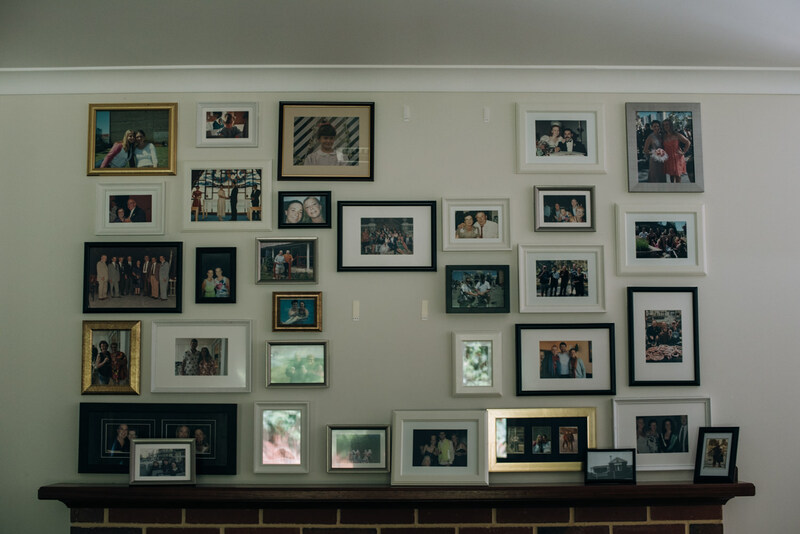 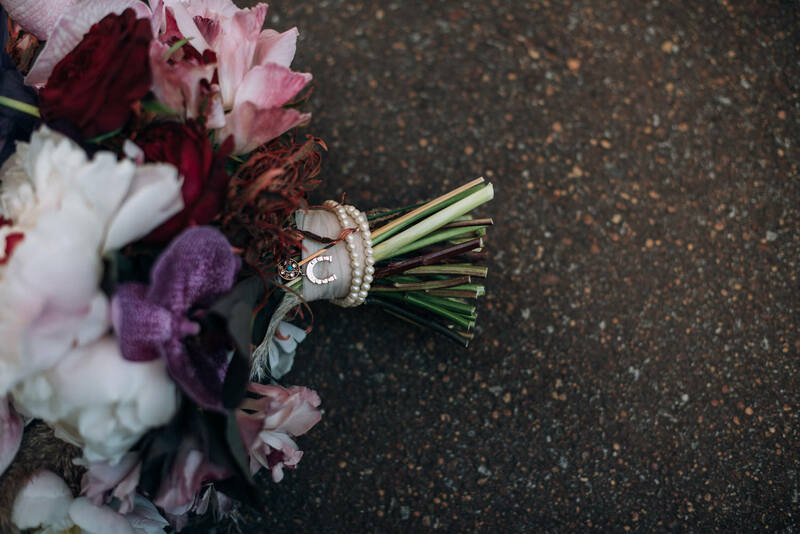 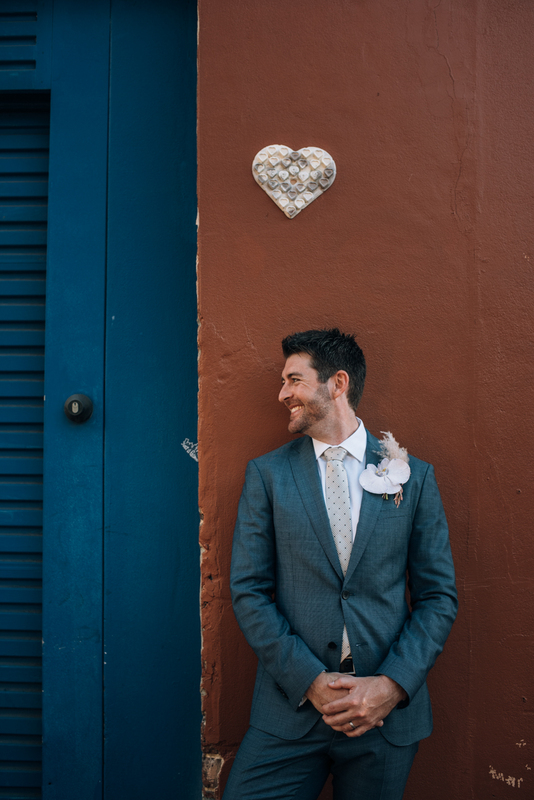 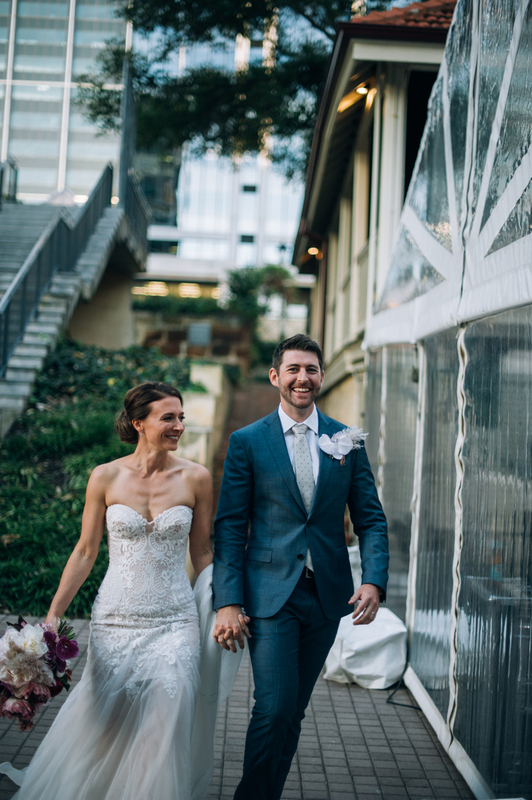 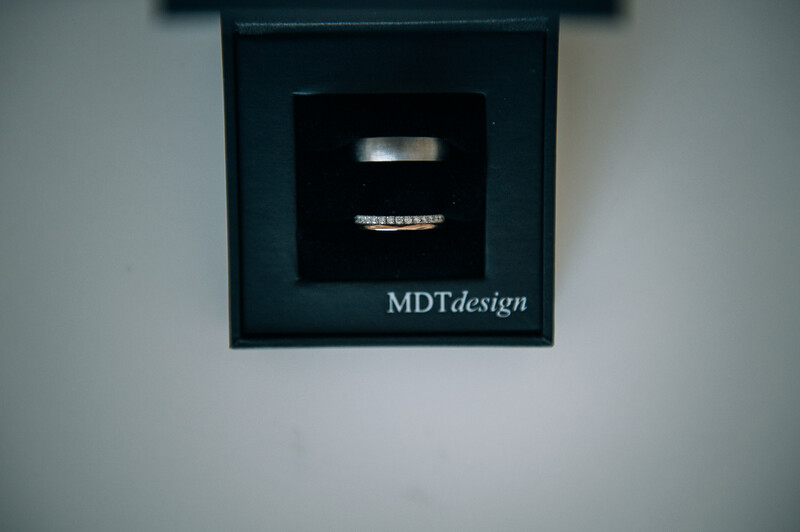 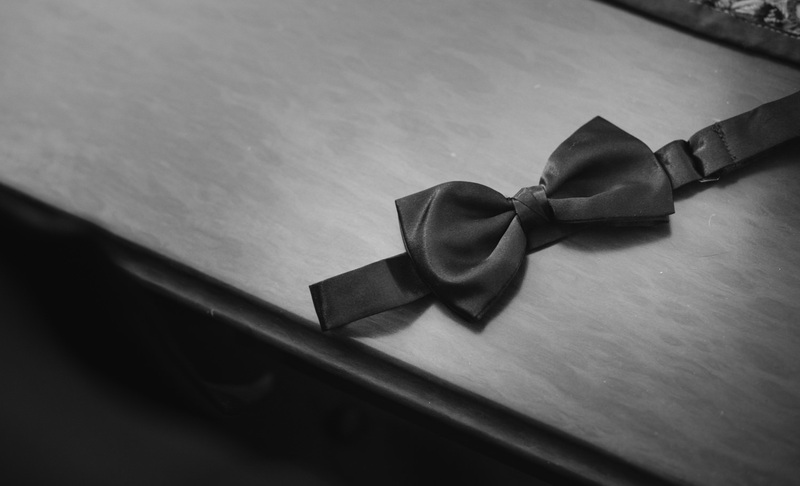 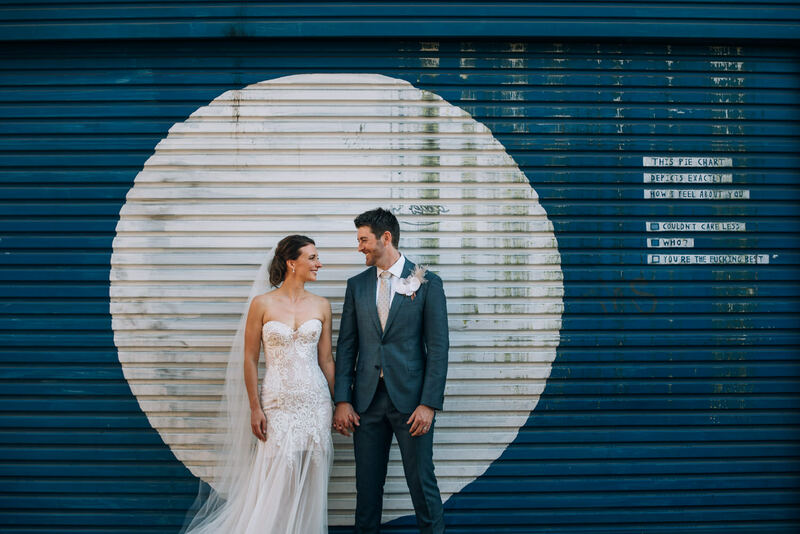 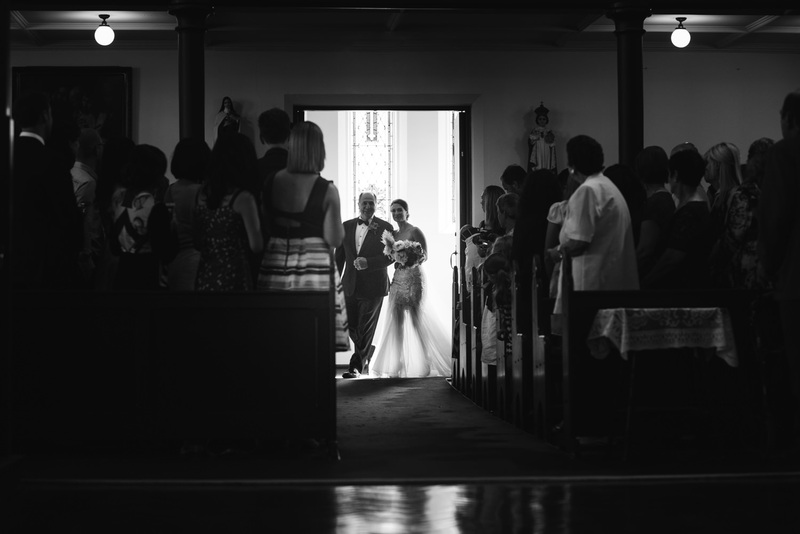 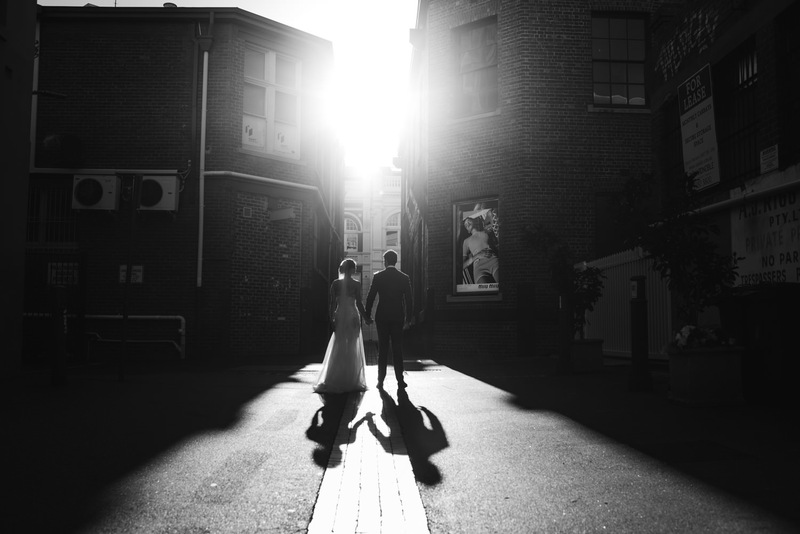 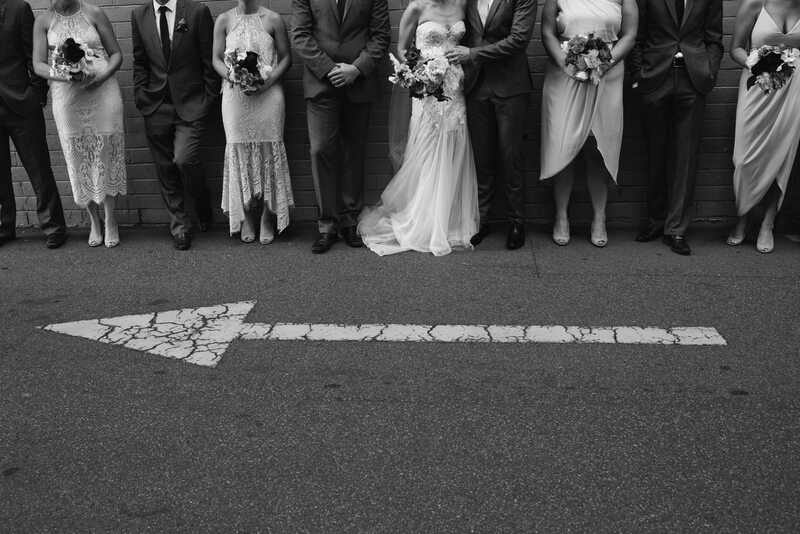 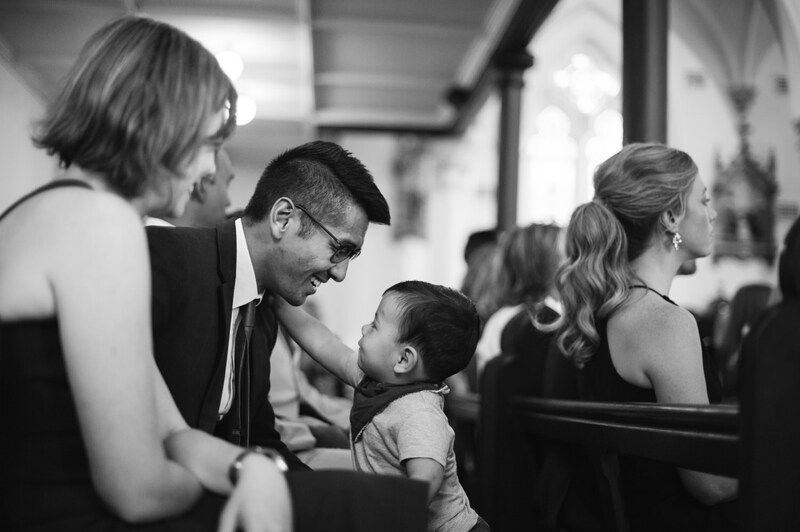 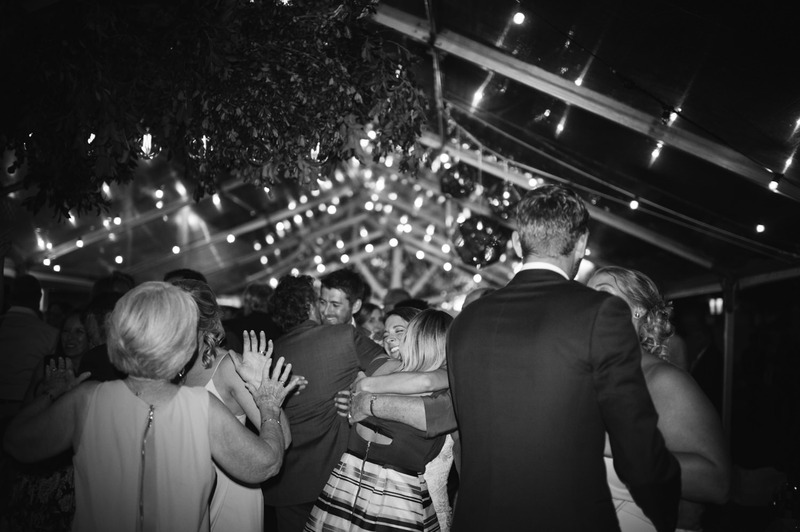 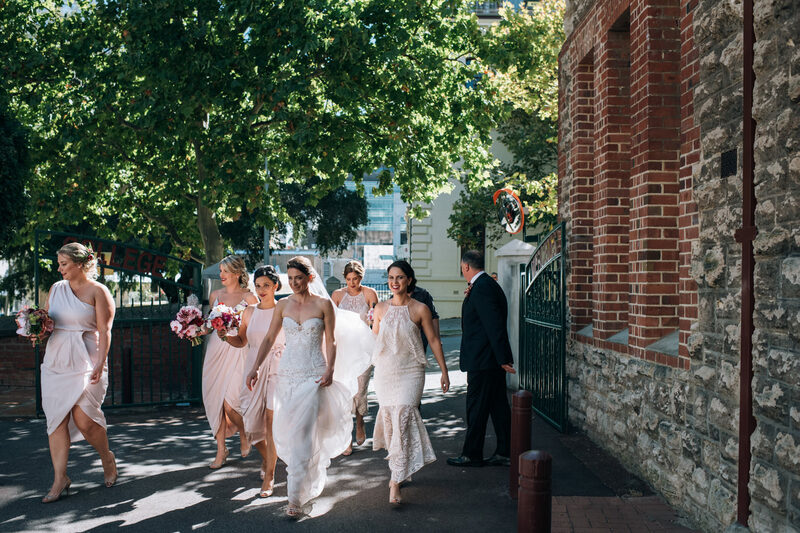 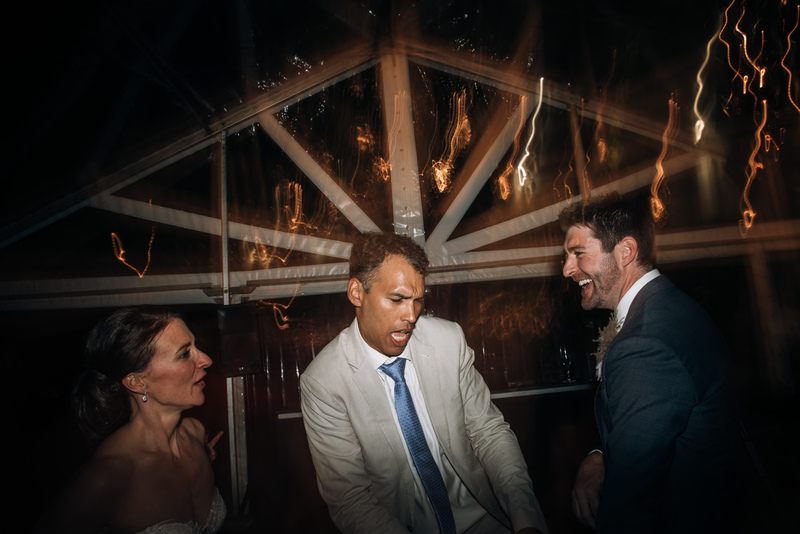 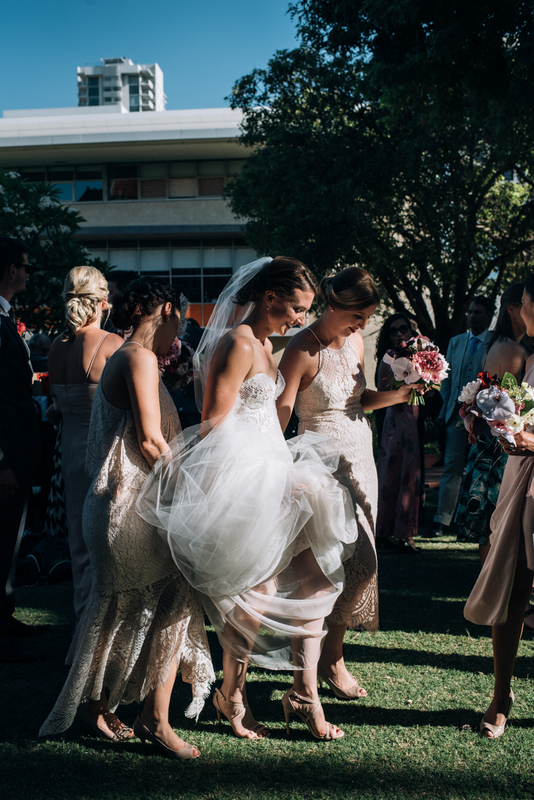 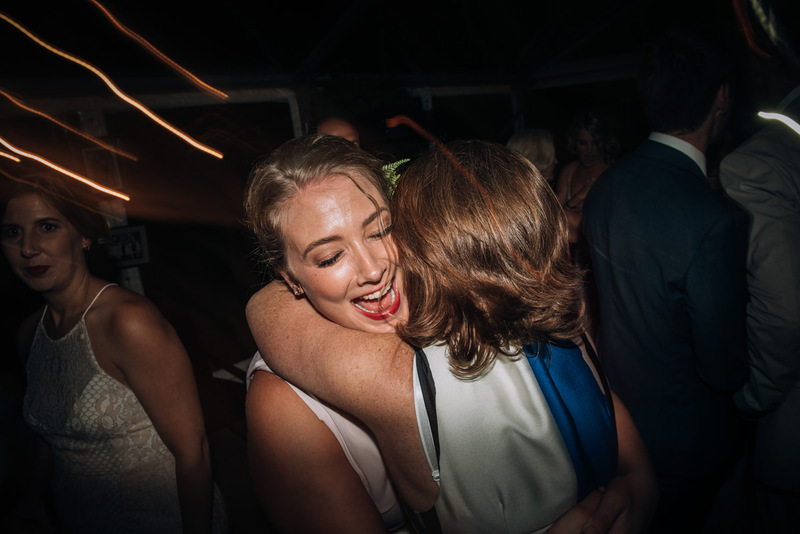 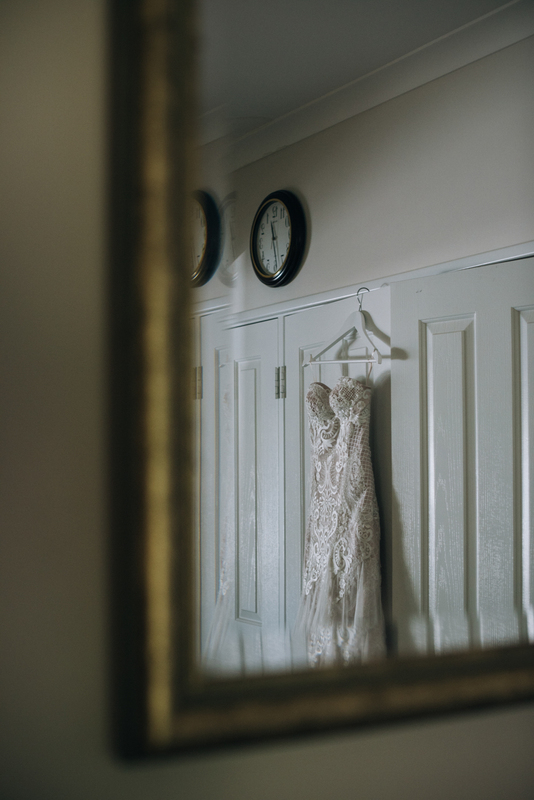 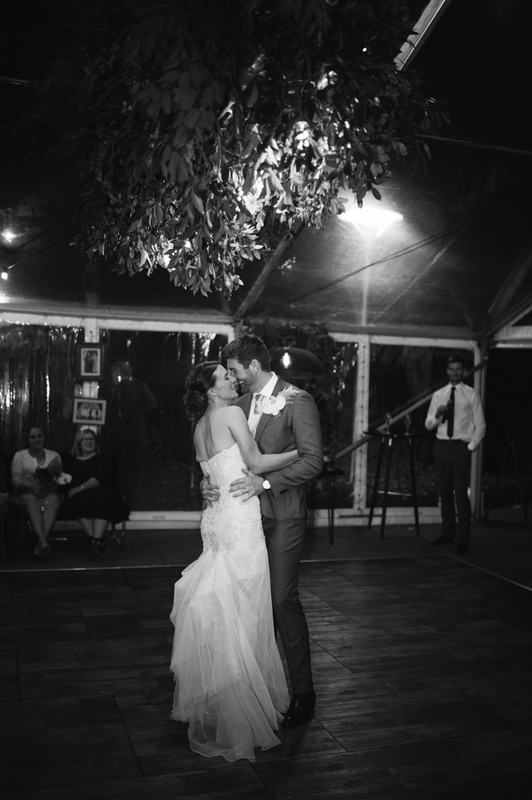 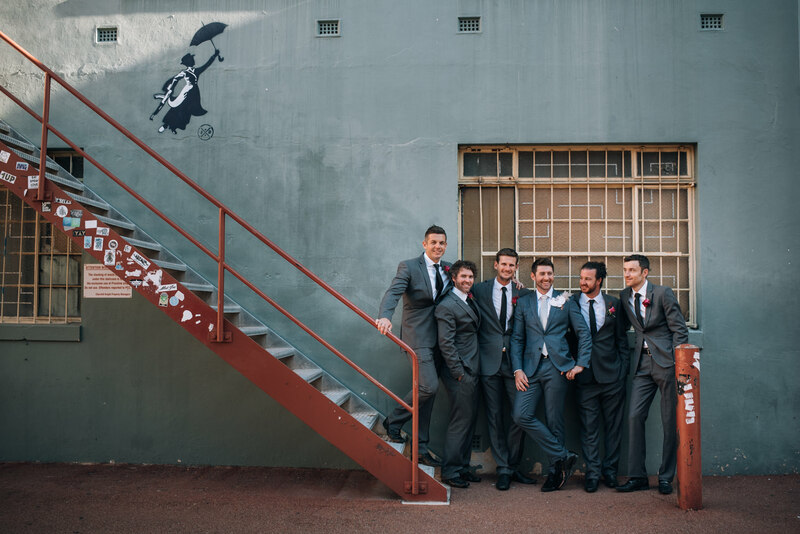 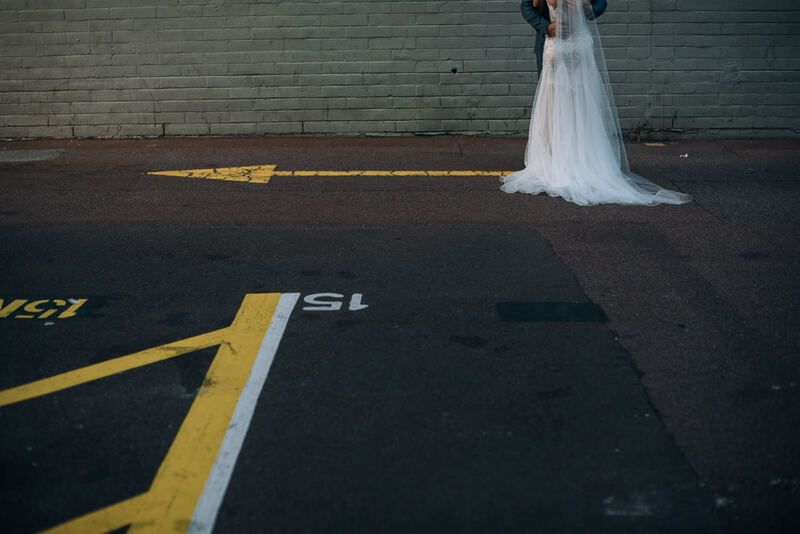 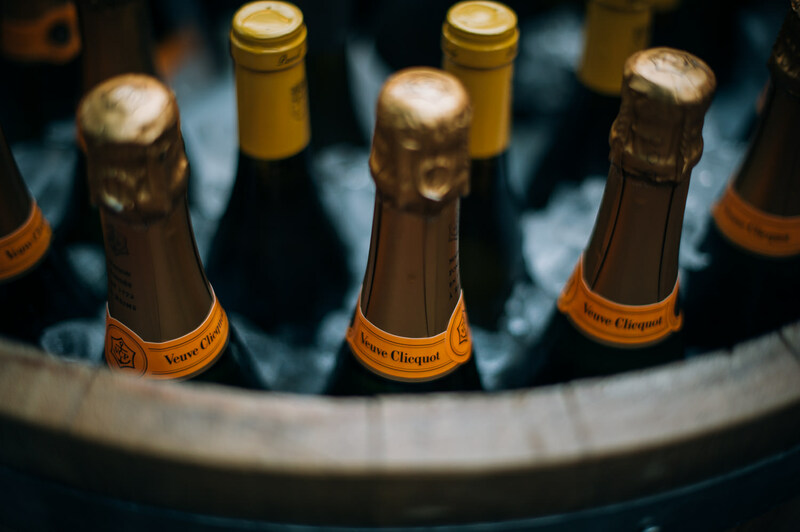 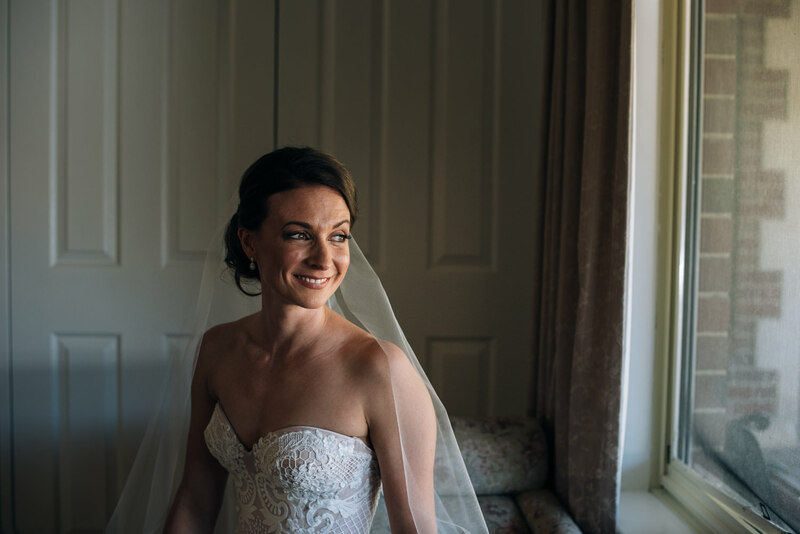 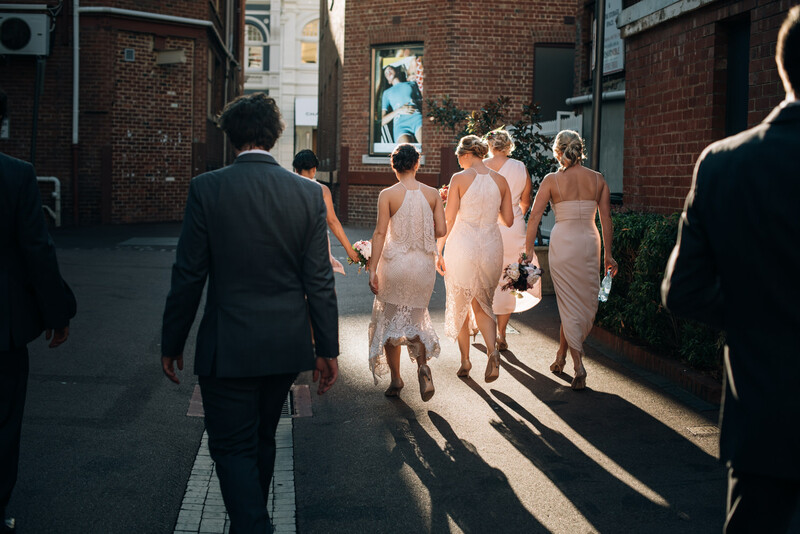 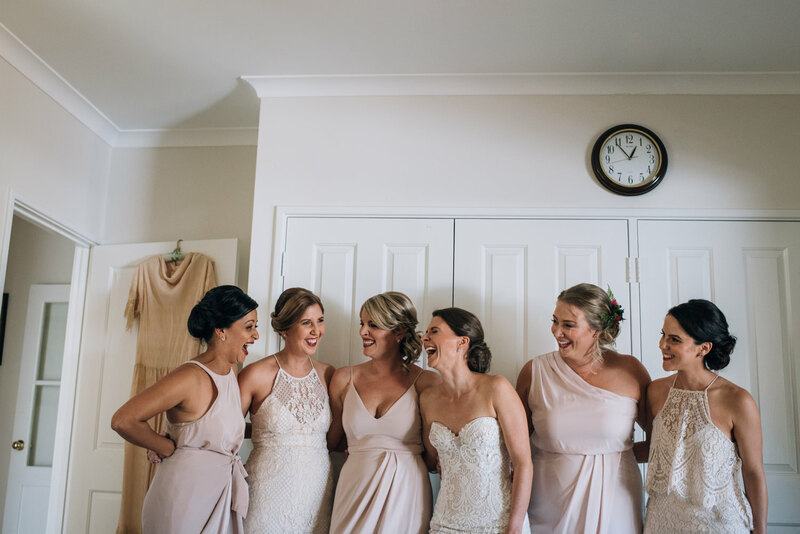 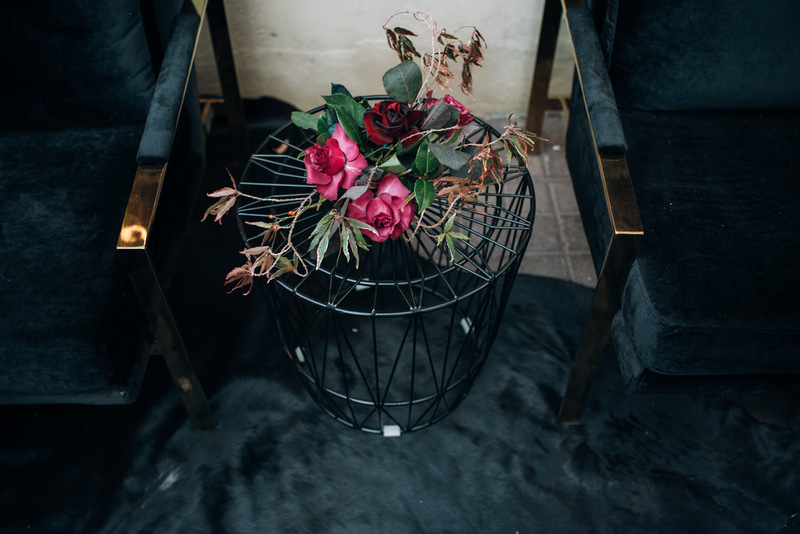 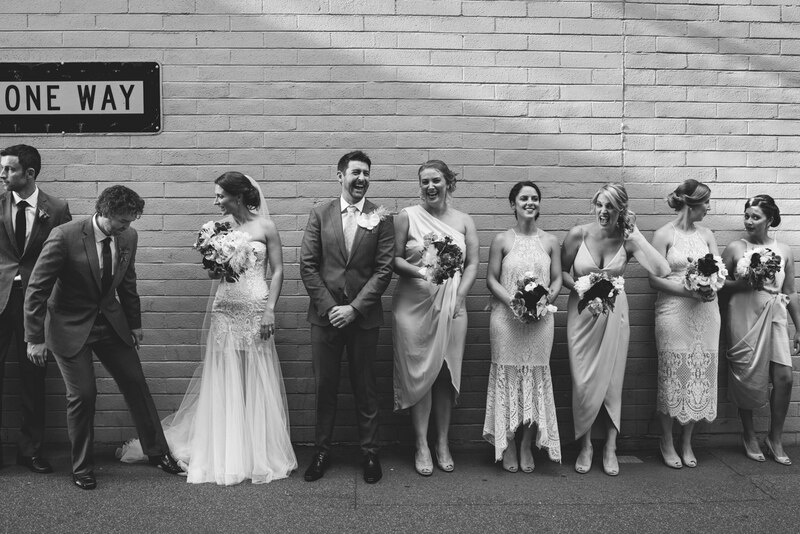 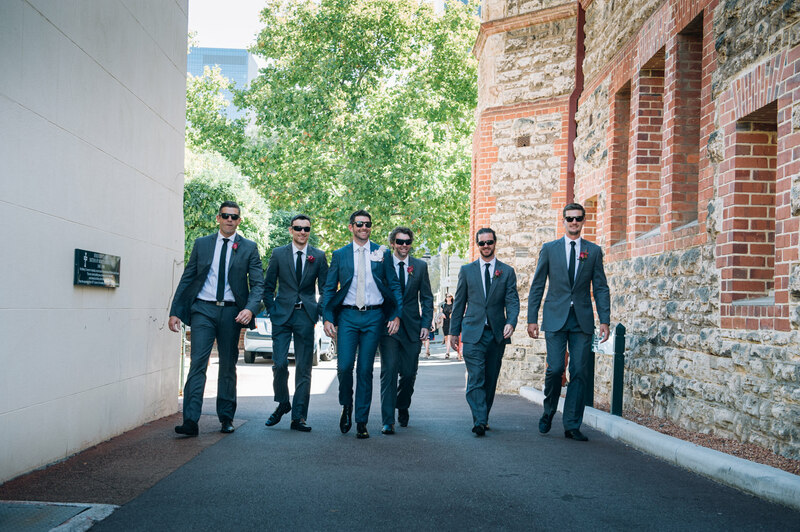 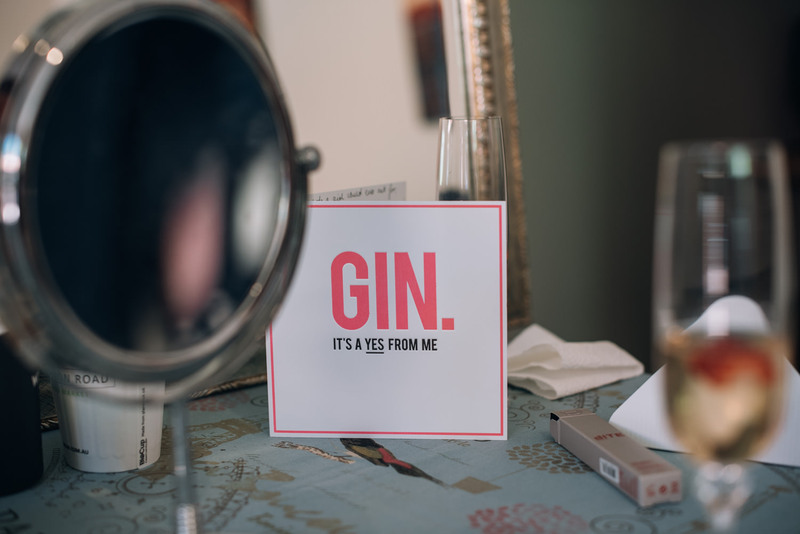 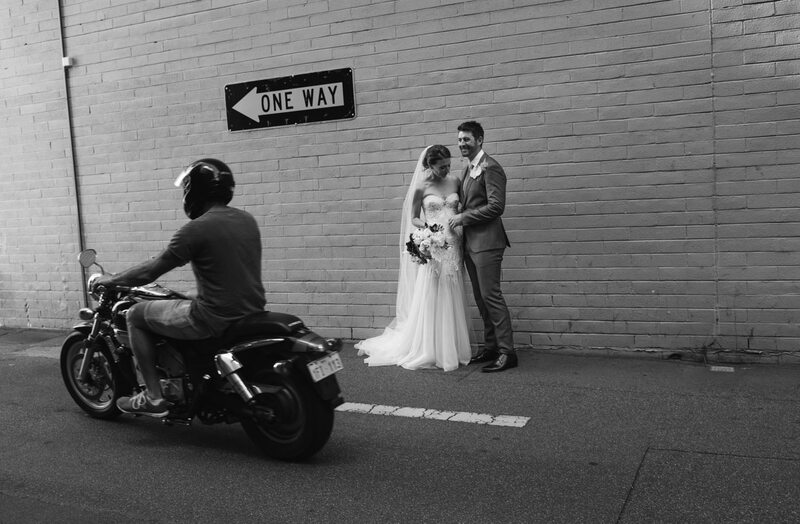 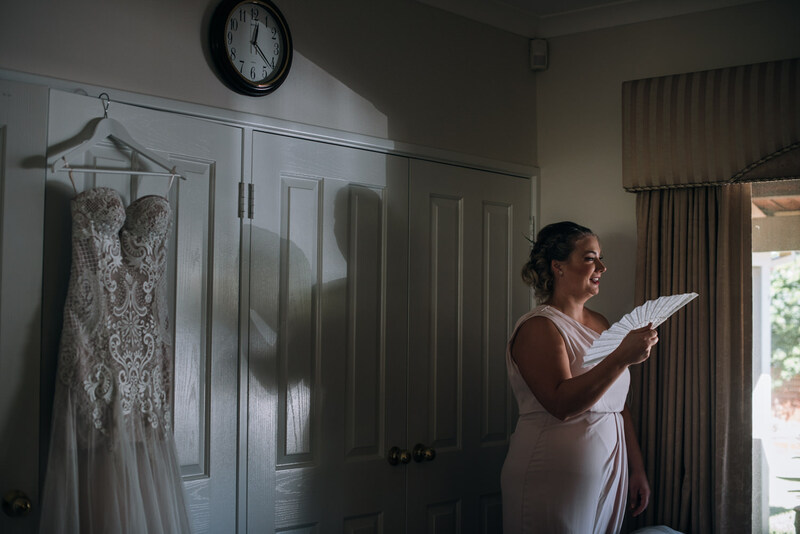 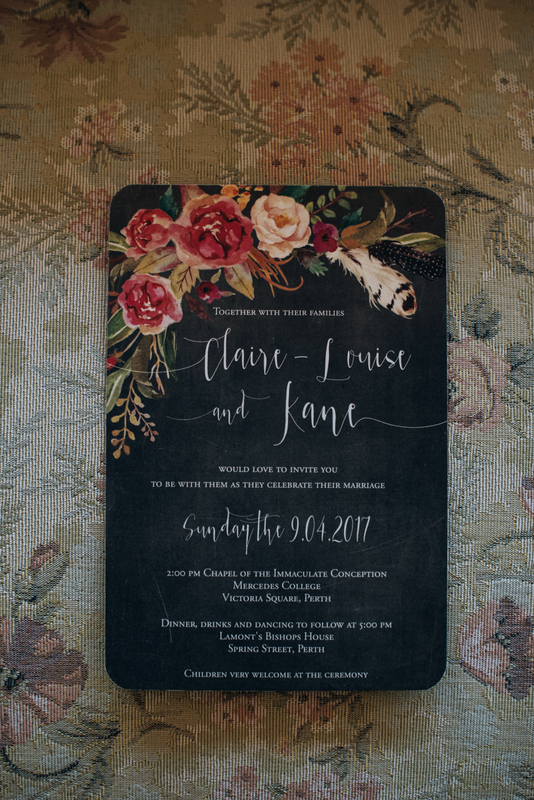 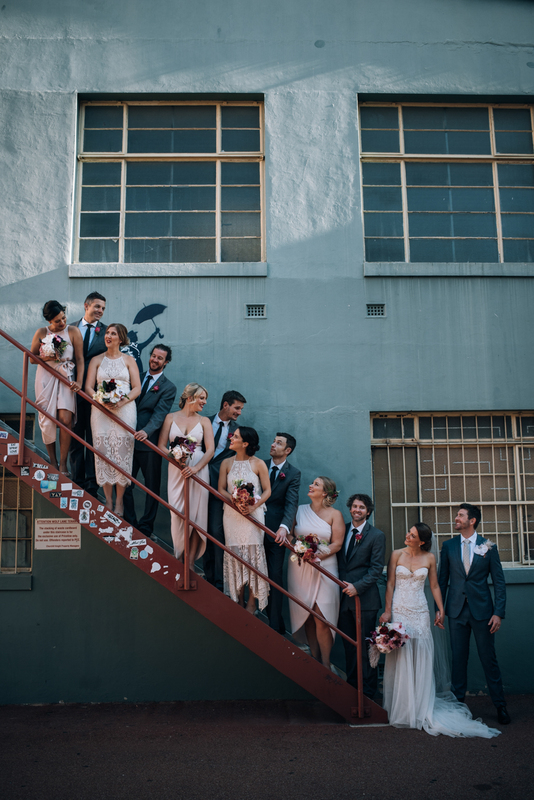 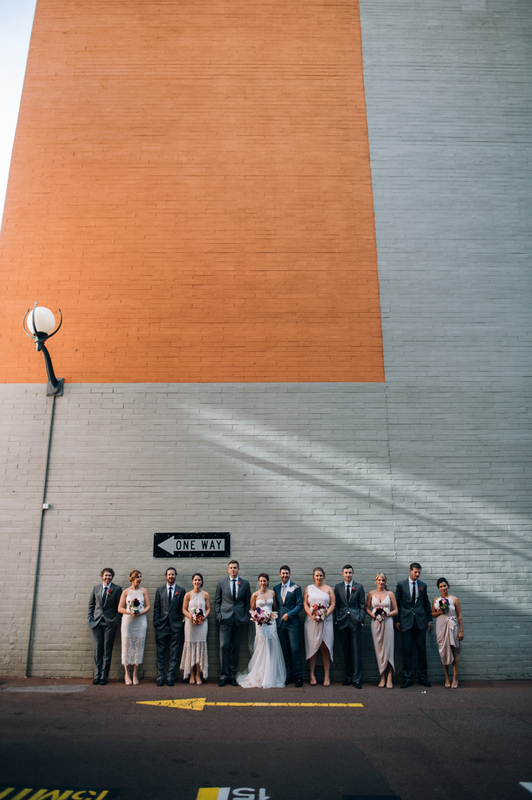 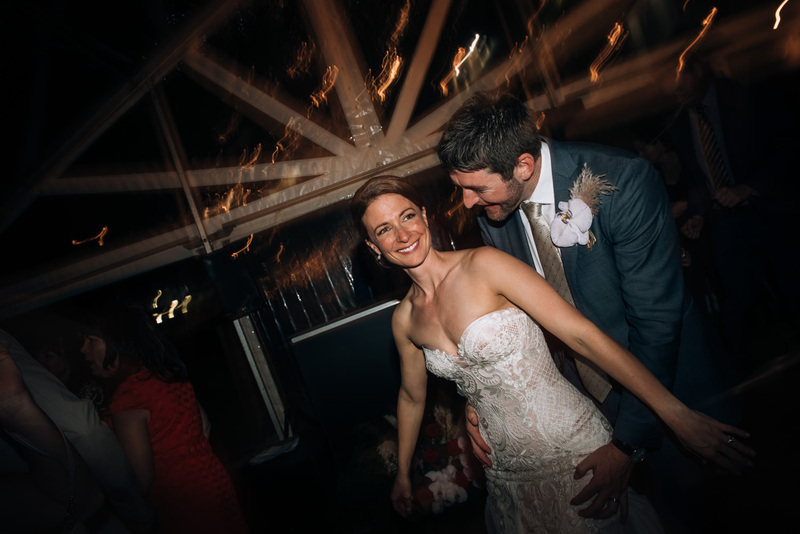 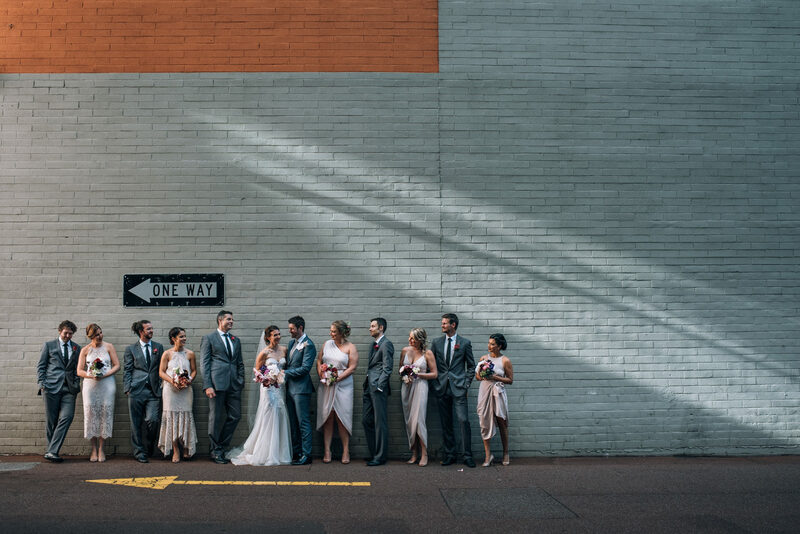 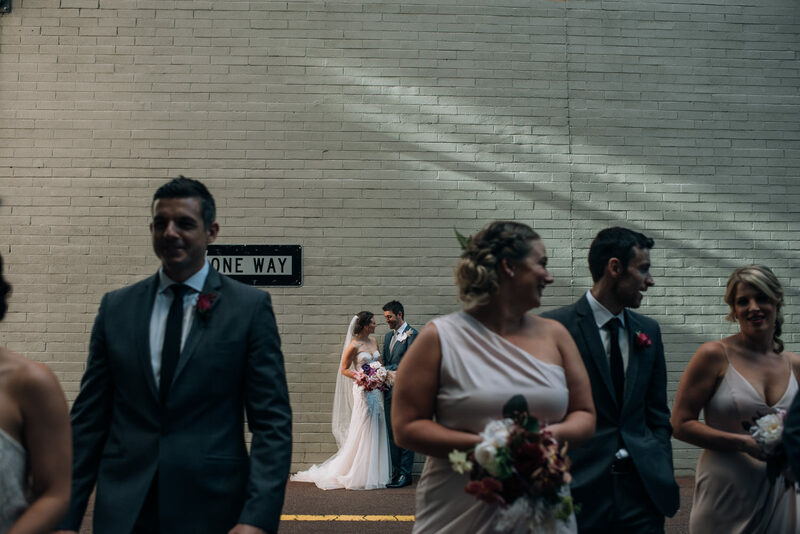 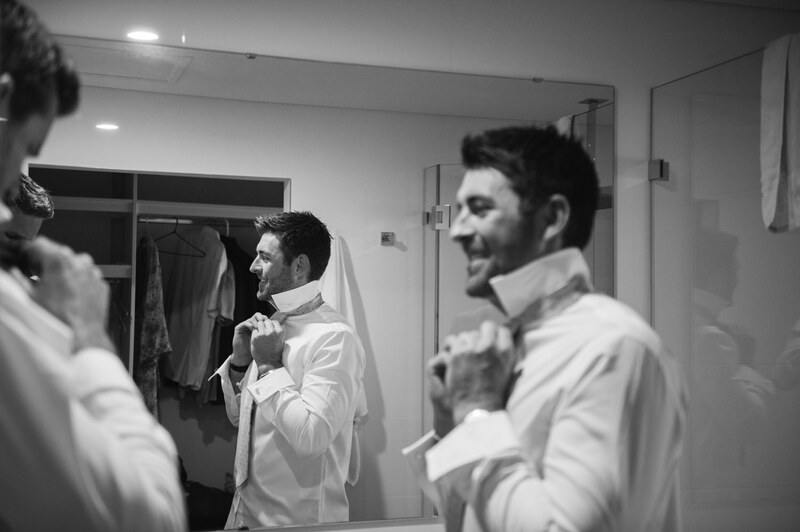 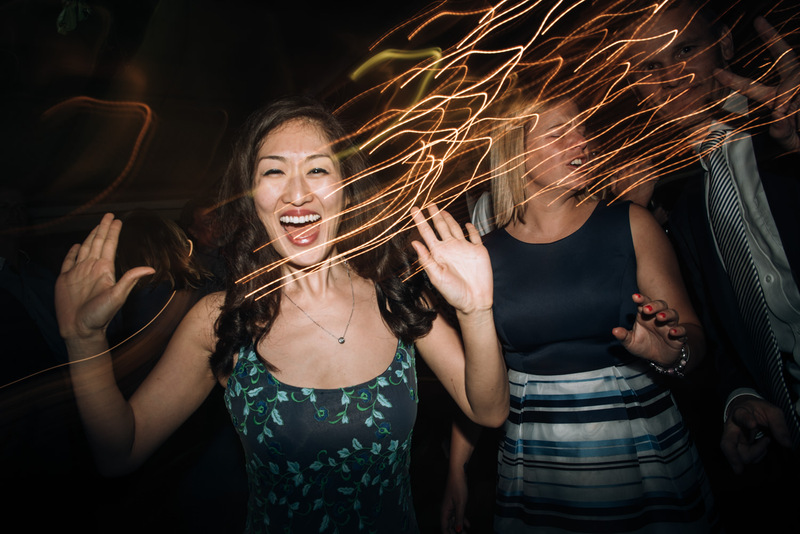 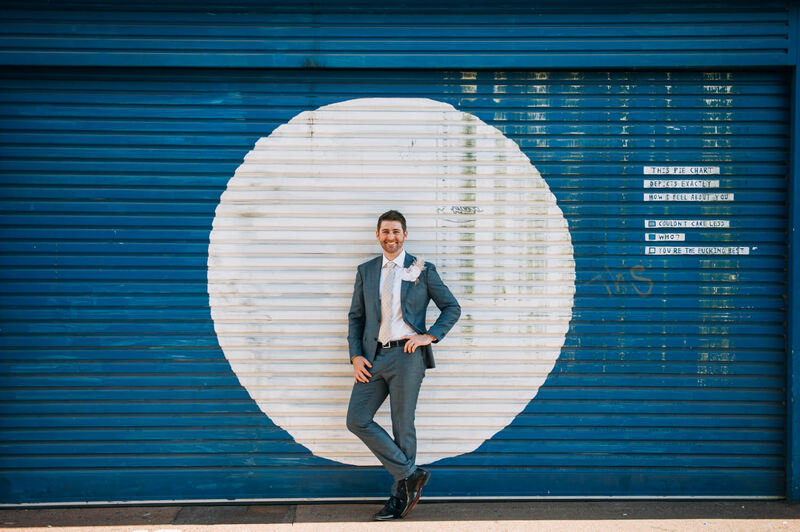 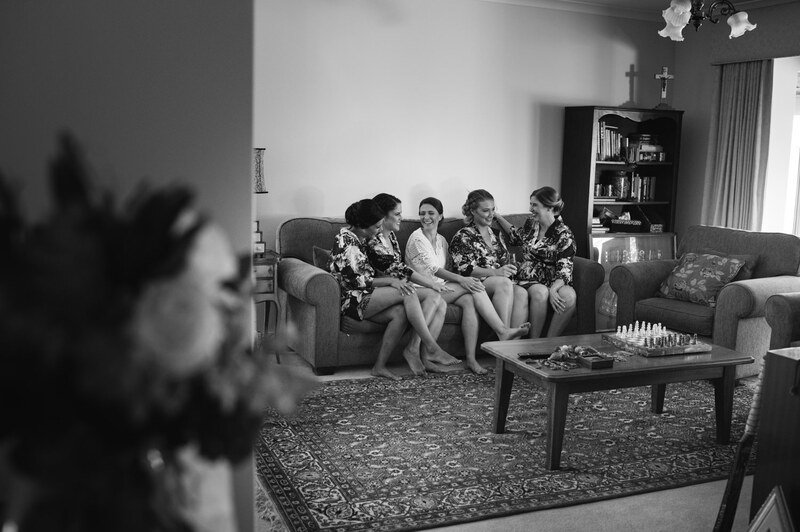 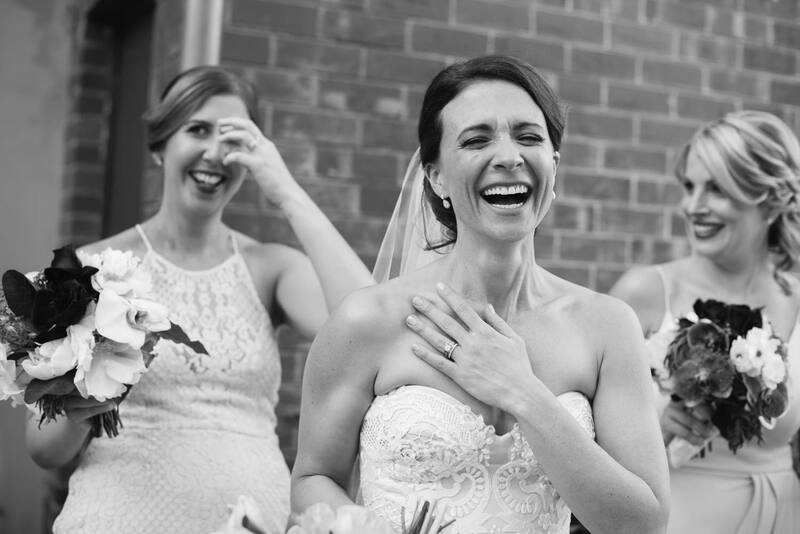 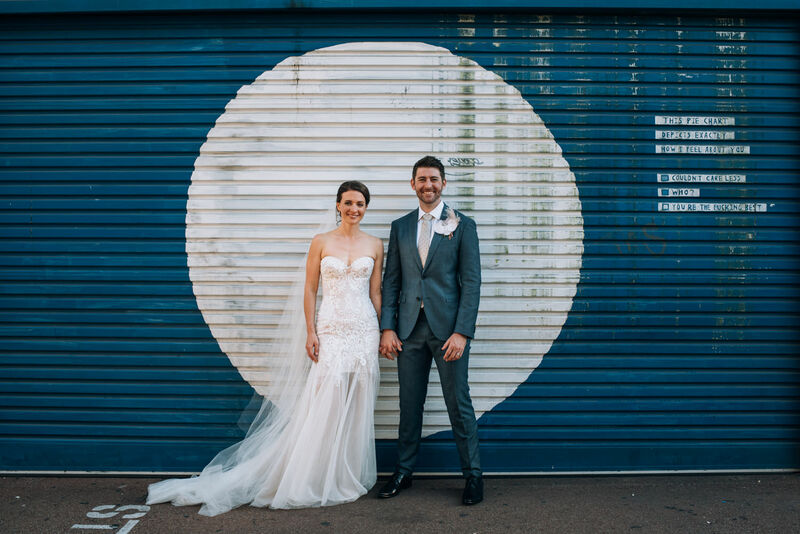 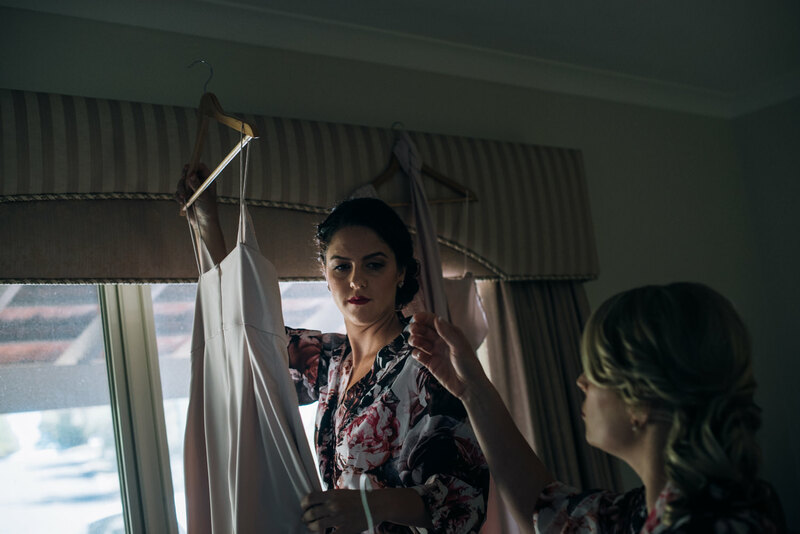 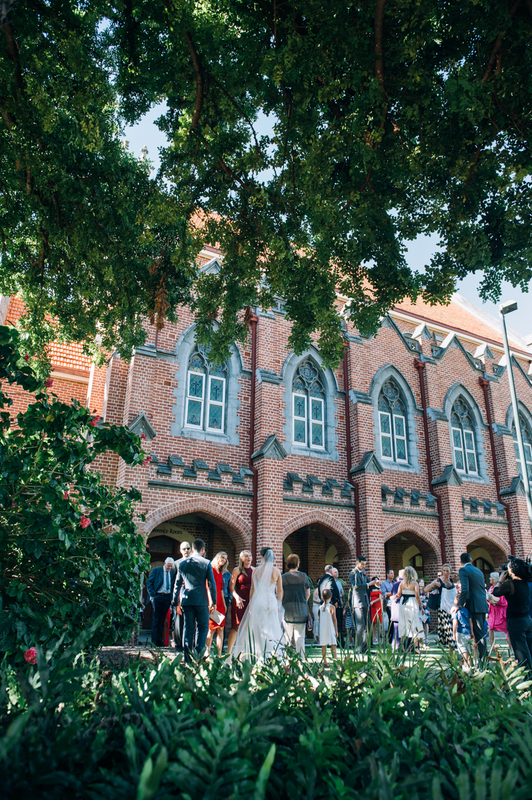 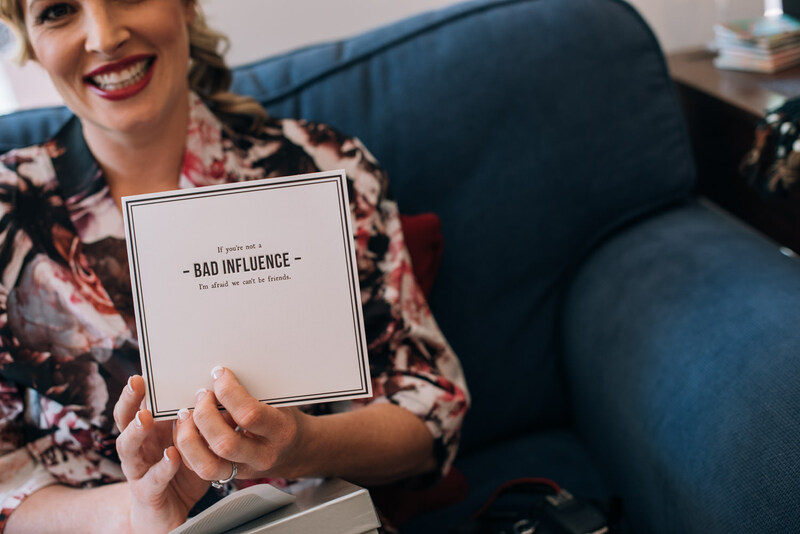 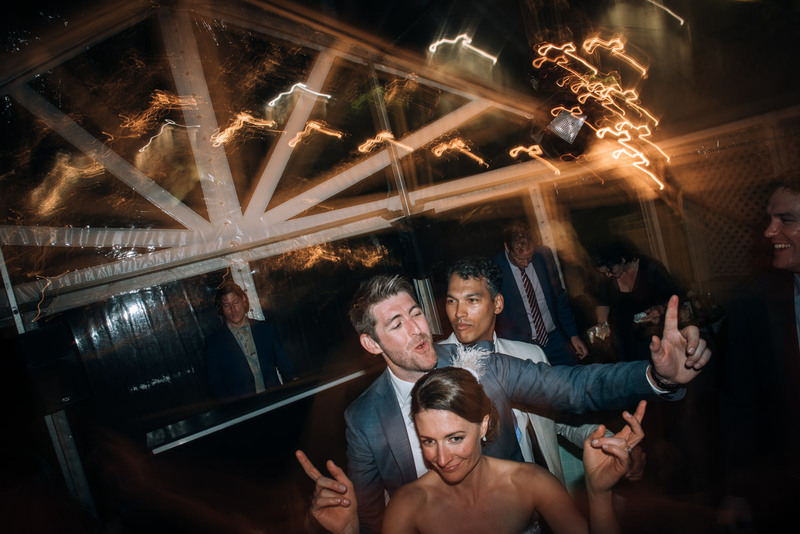 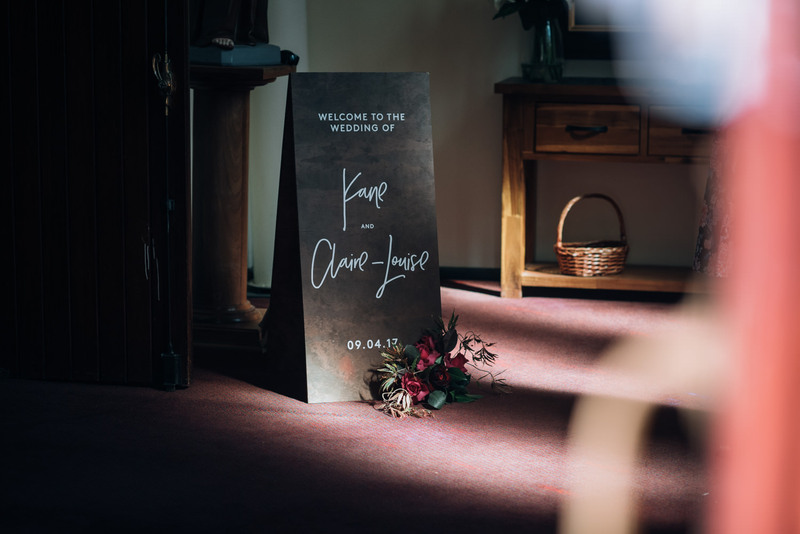 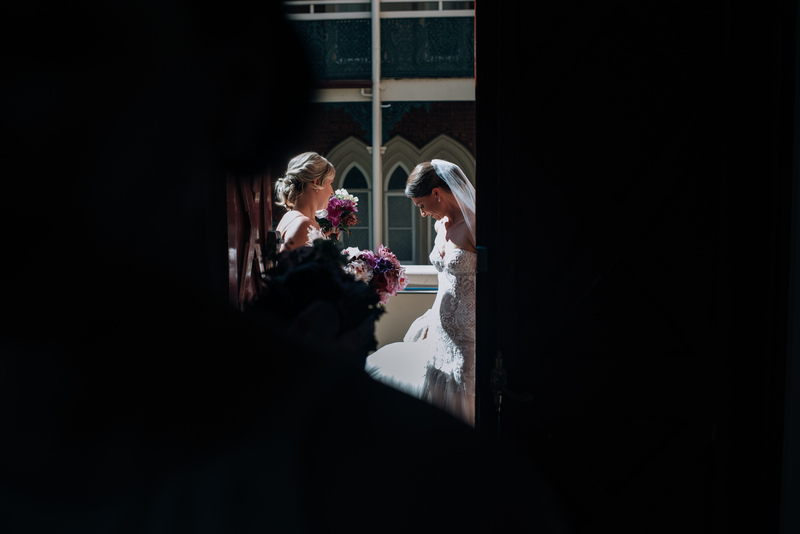 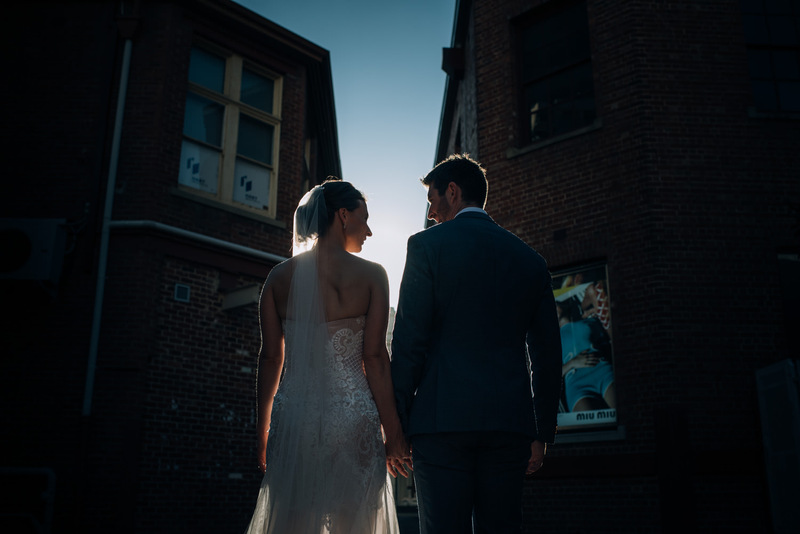 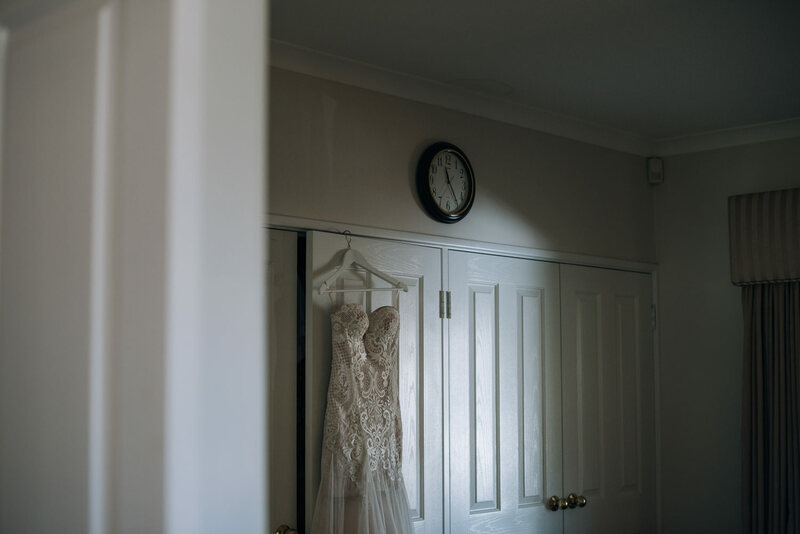 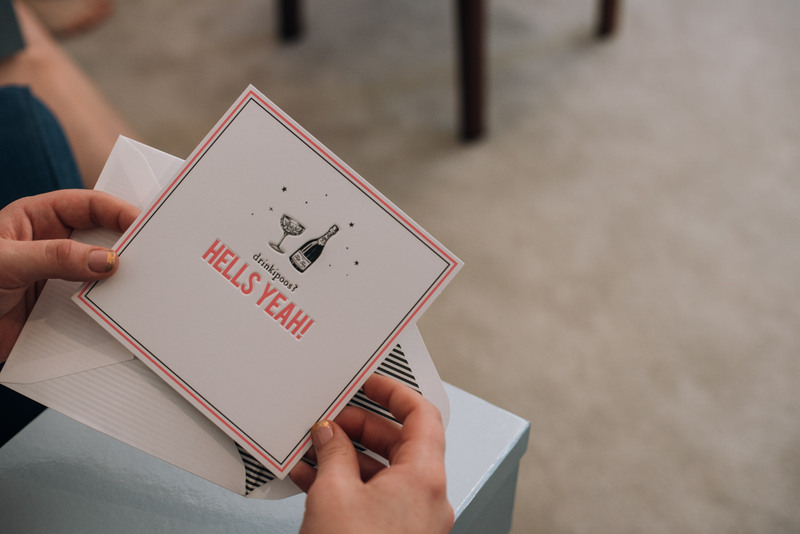 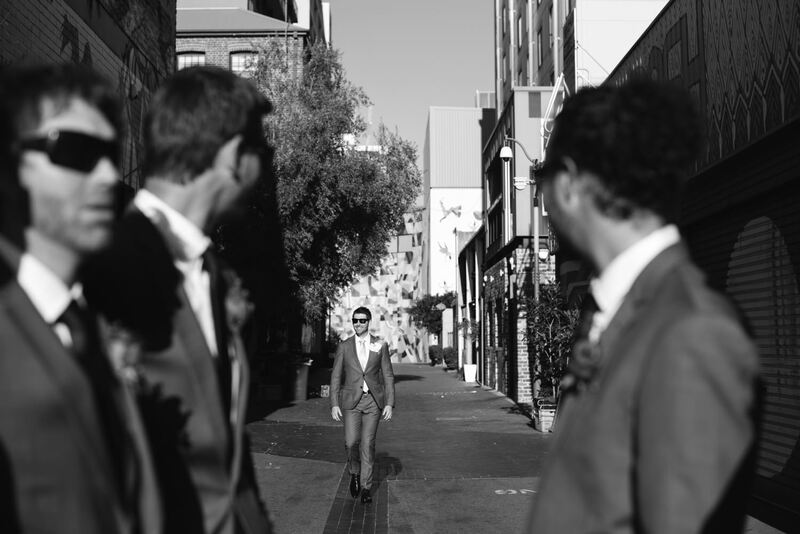 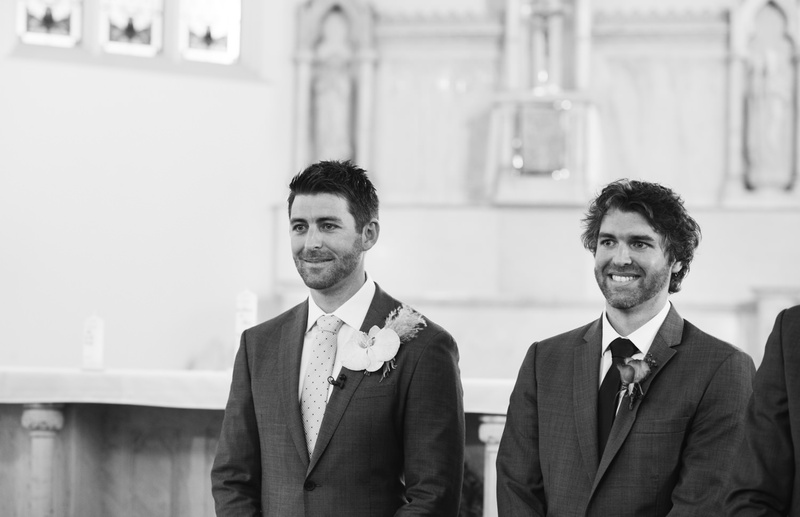 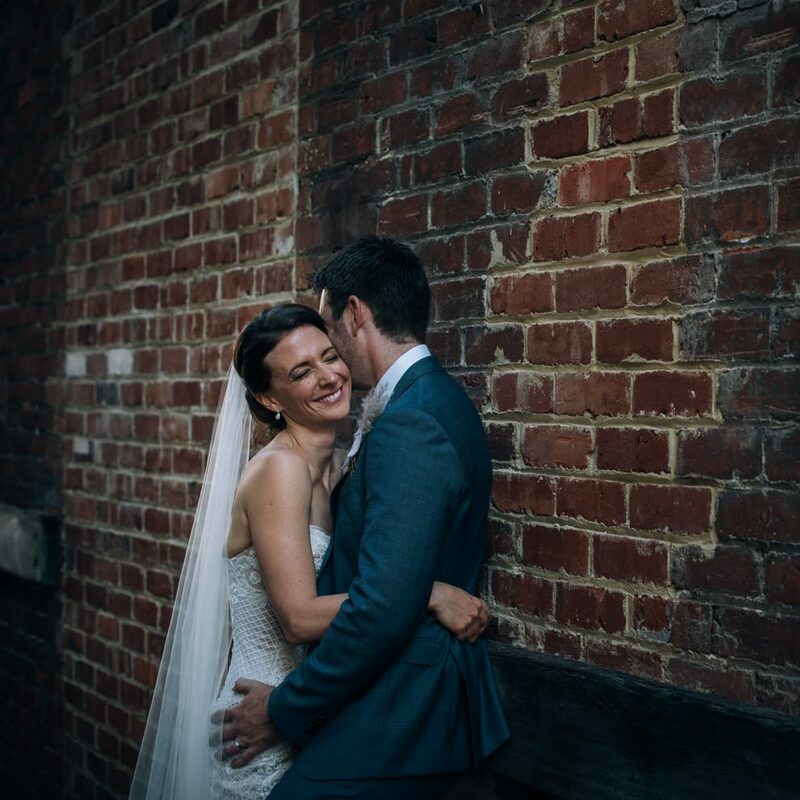 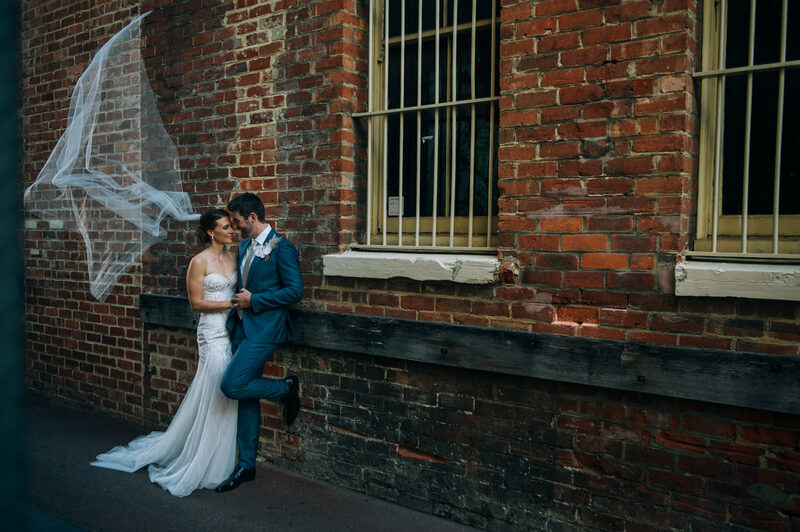 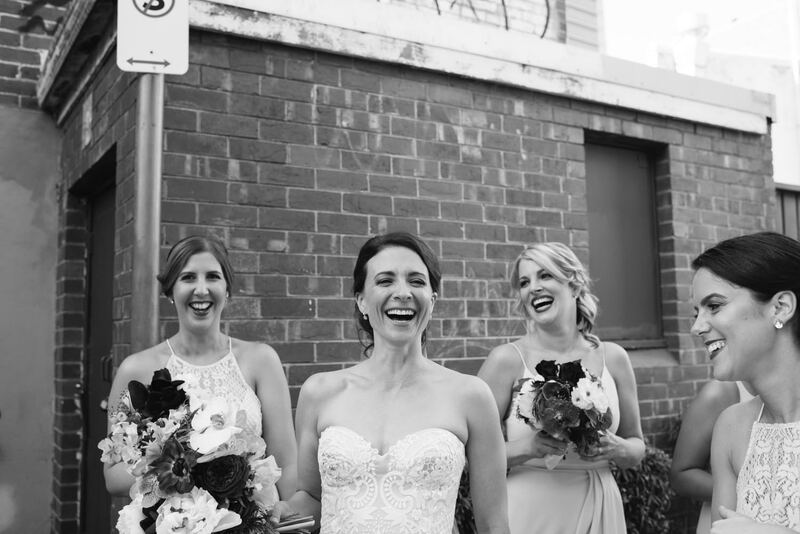 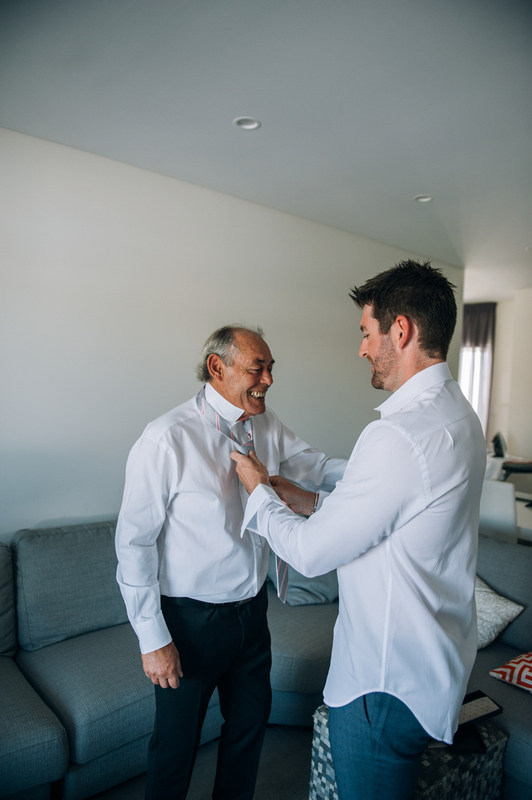 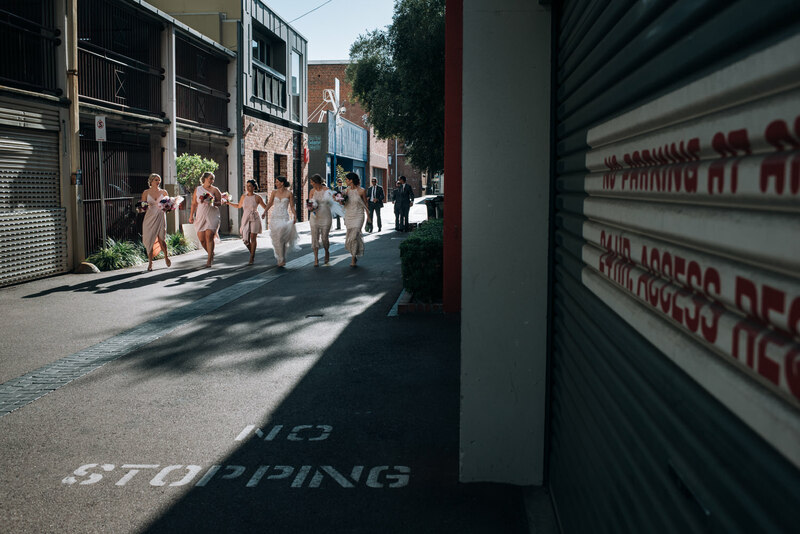 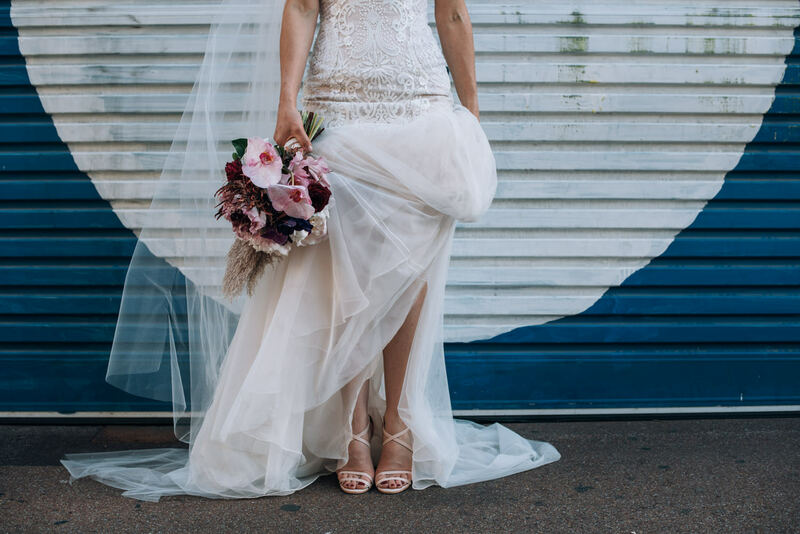 so we were totally in love with documenting claire-louise + kane’s inner city perth wedding. 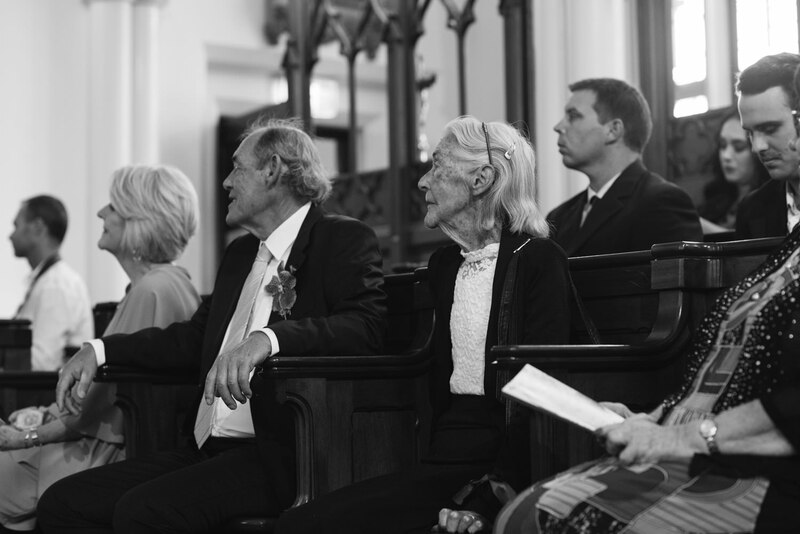 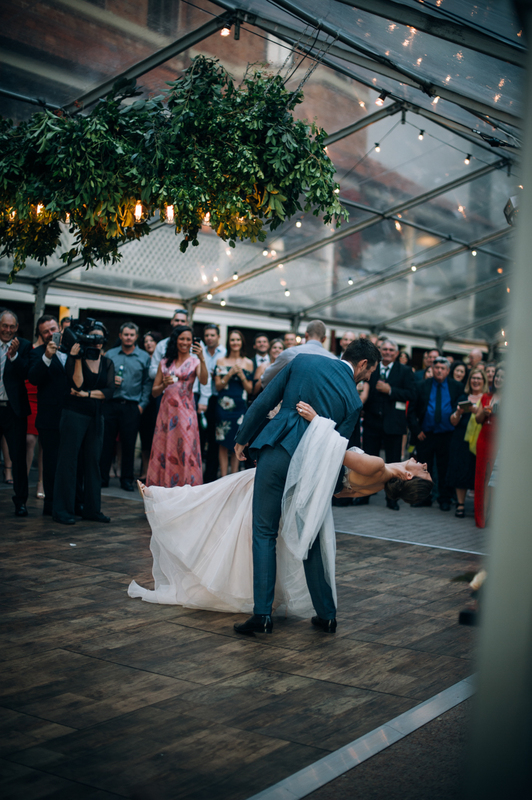 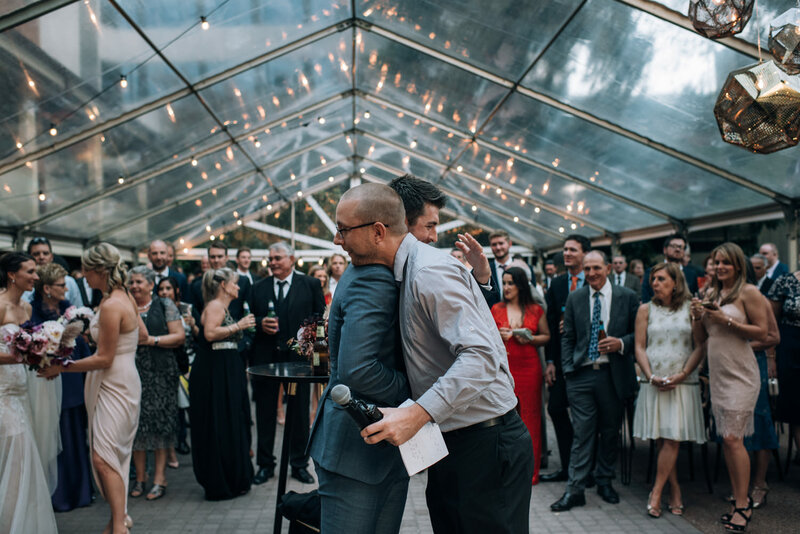 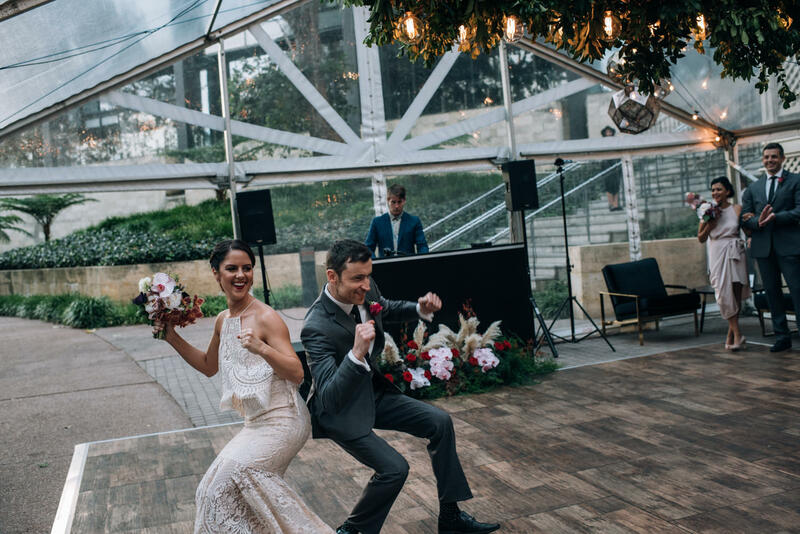 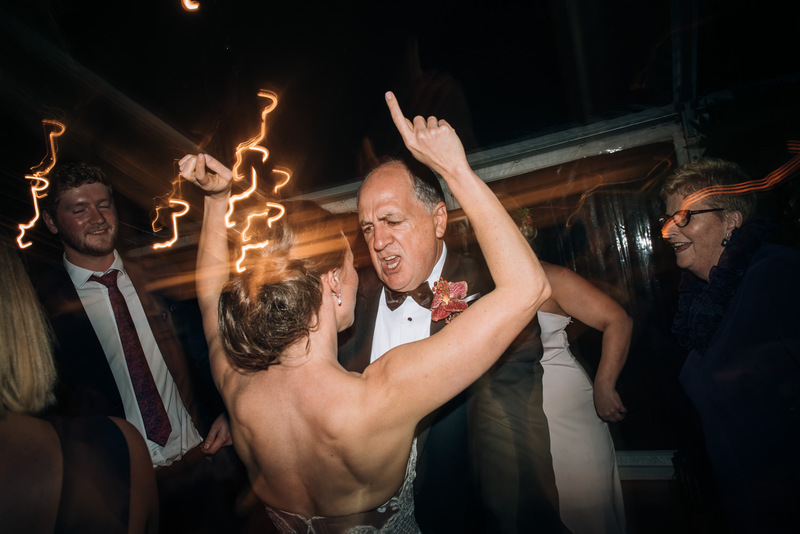 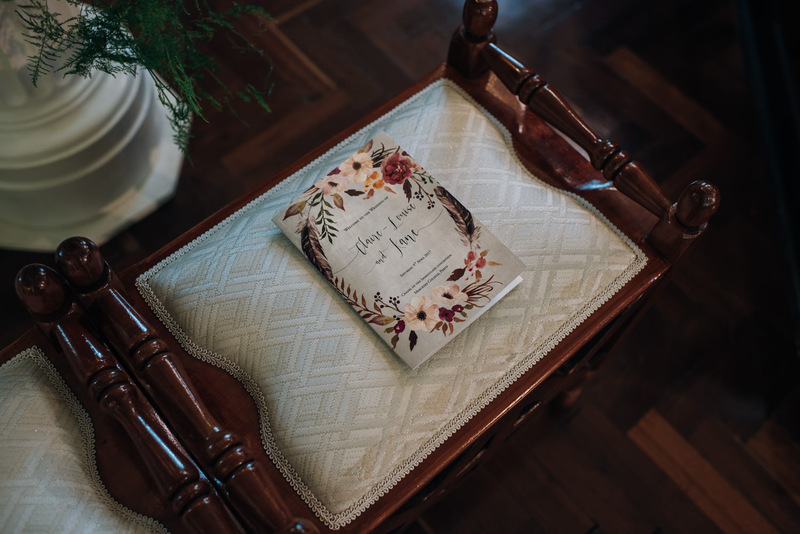 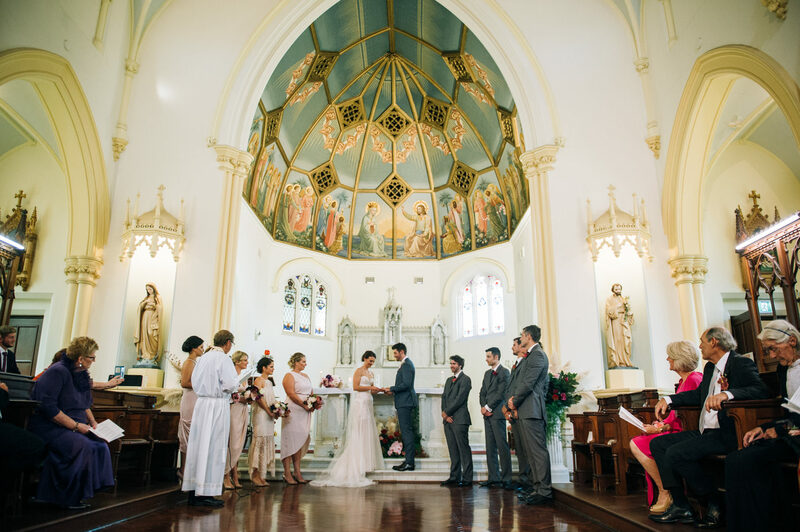 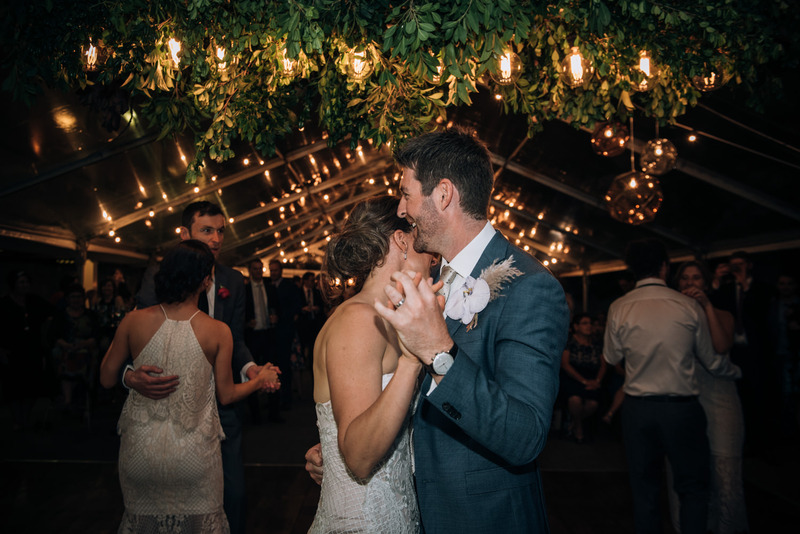 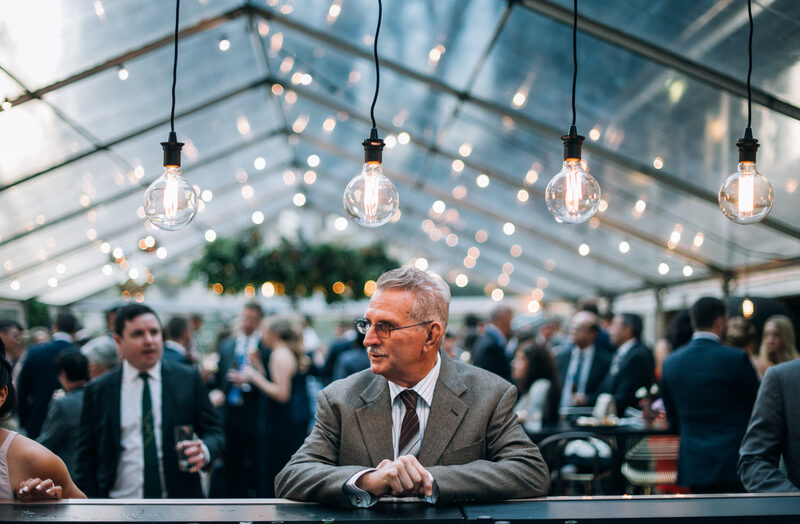 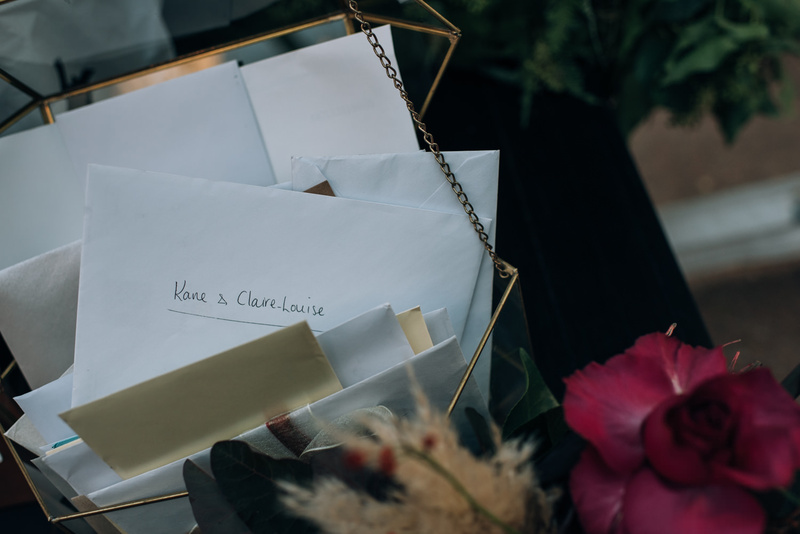 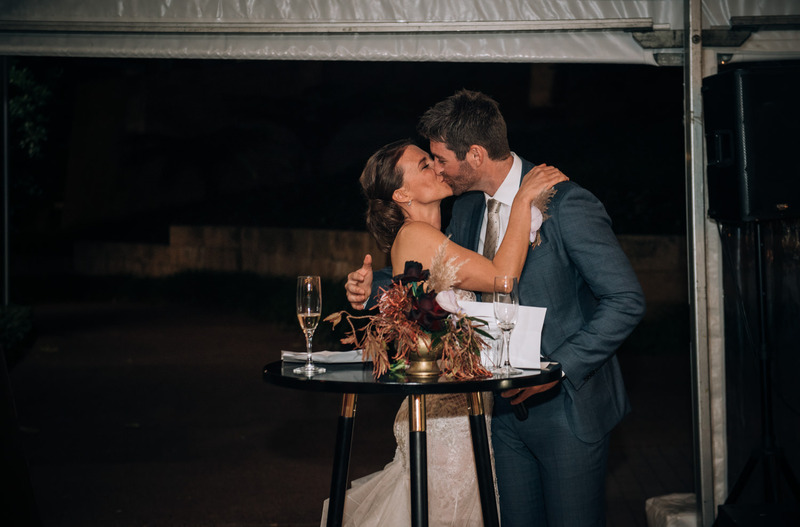 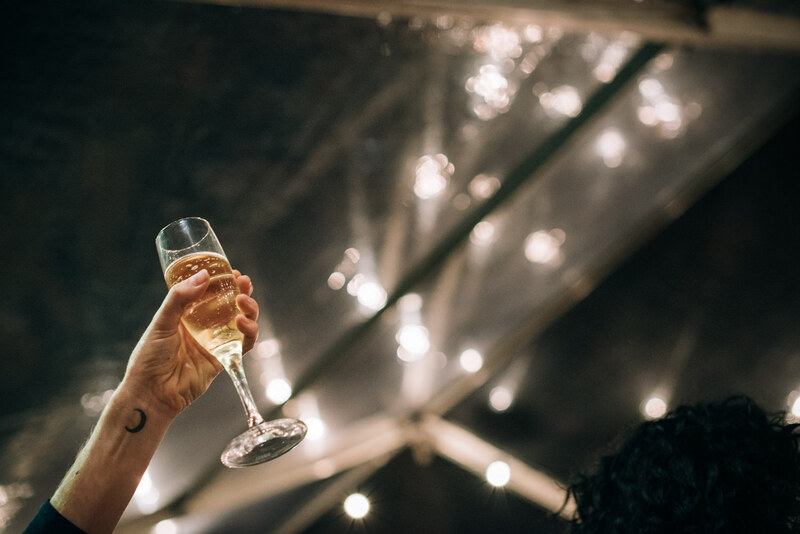 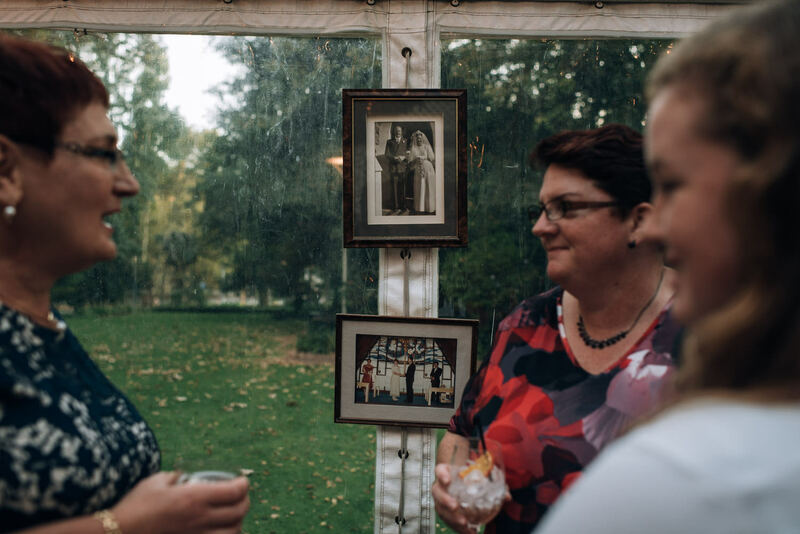 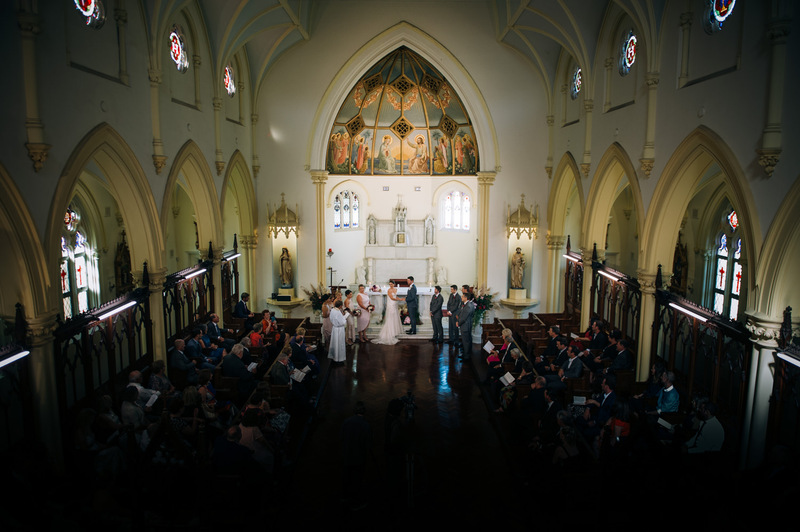 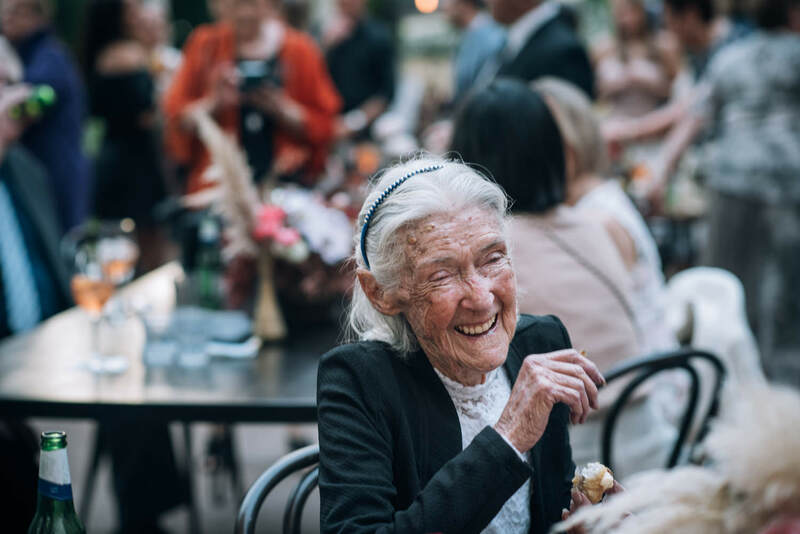 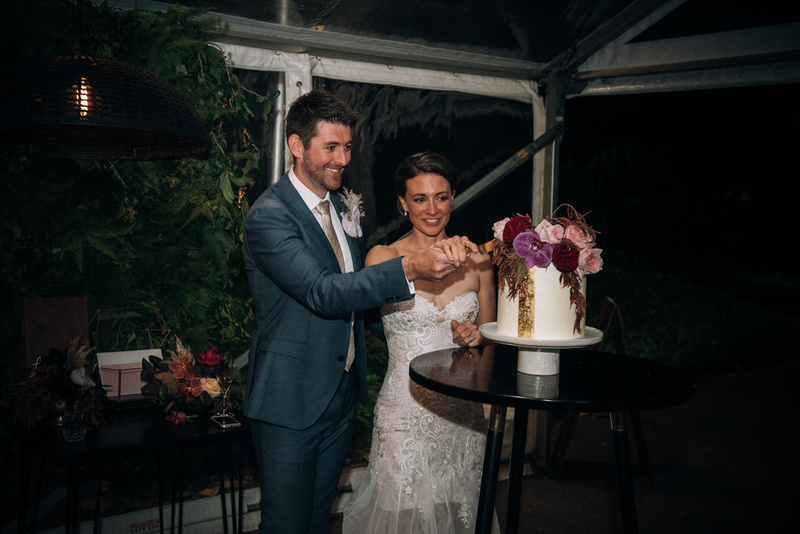 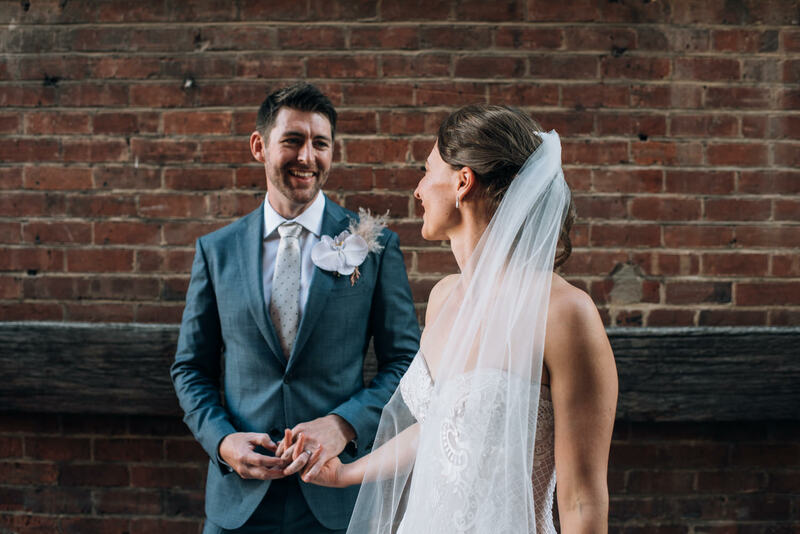 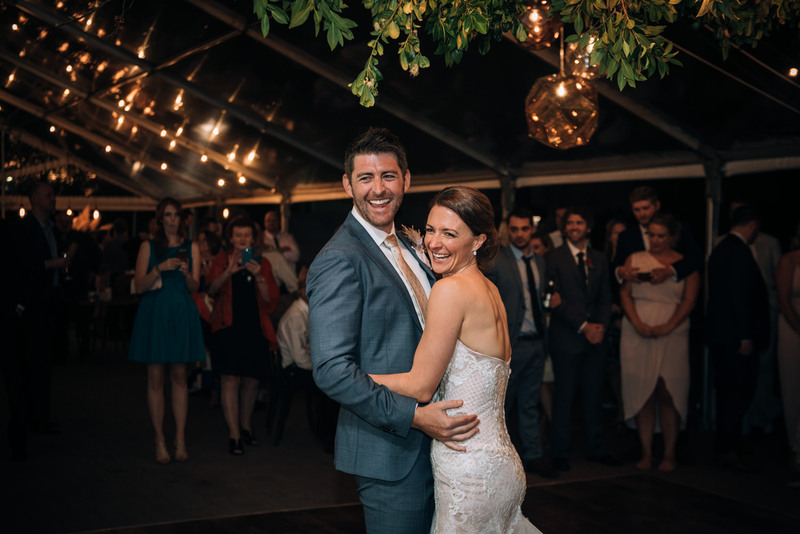 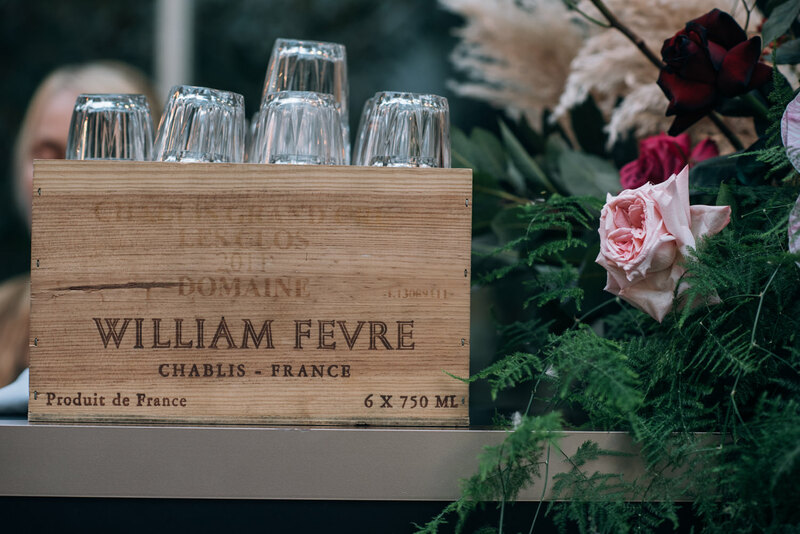 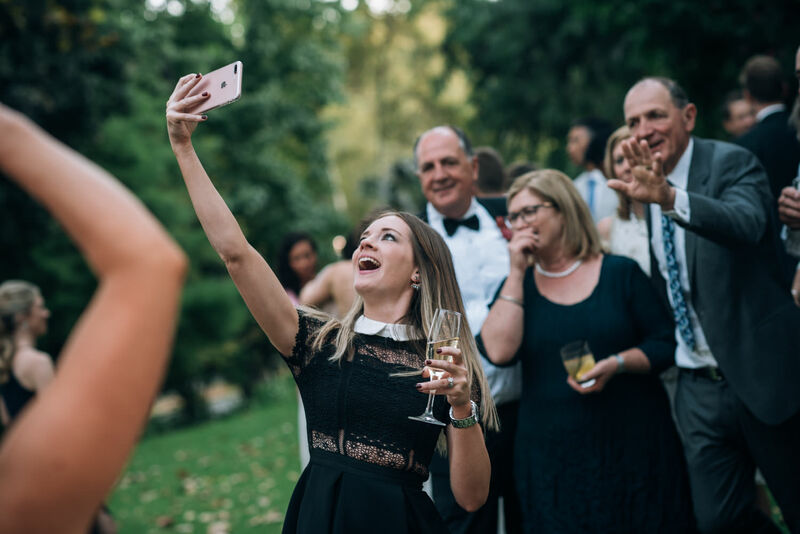 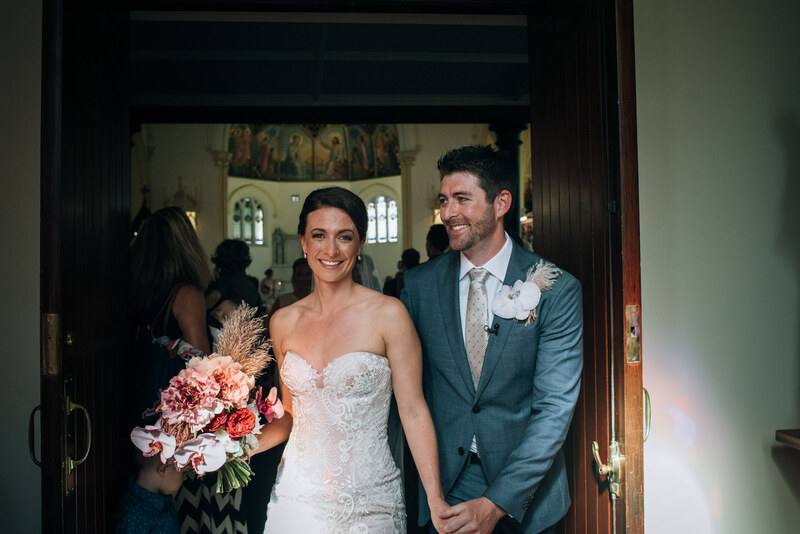 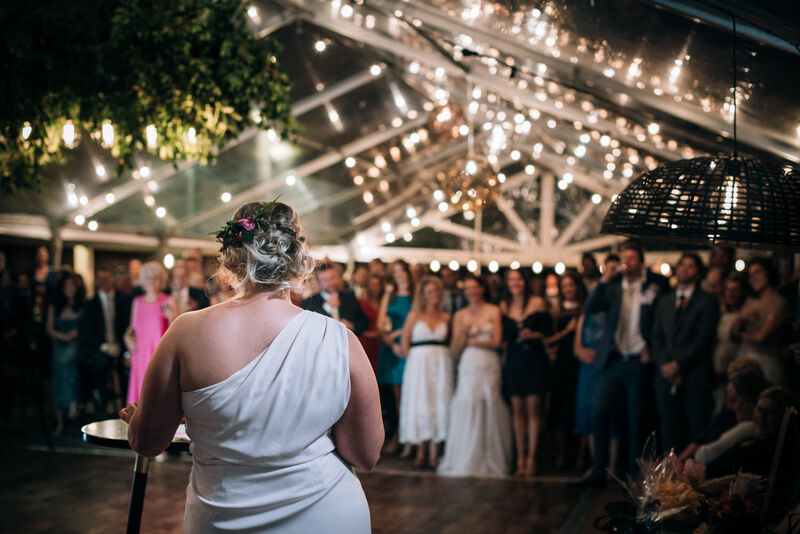 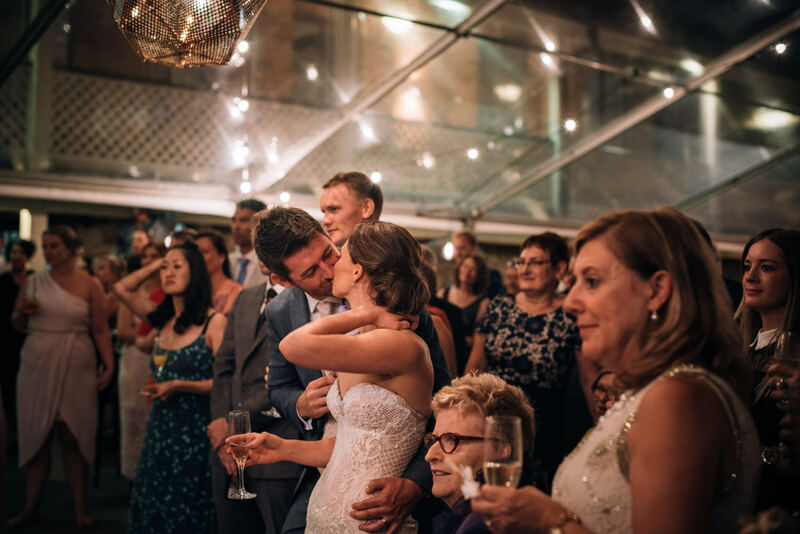 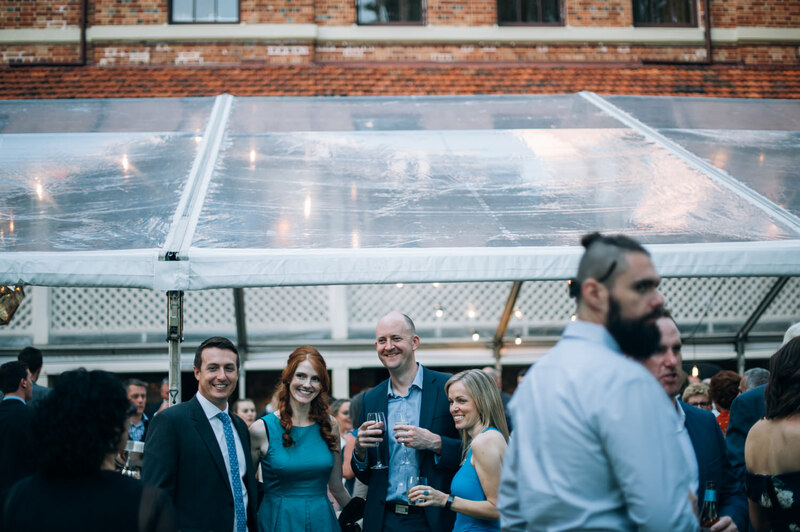 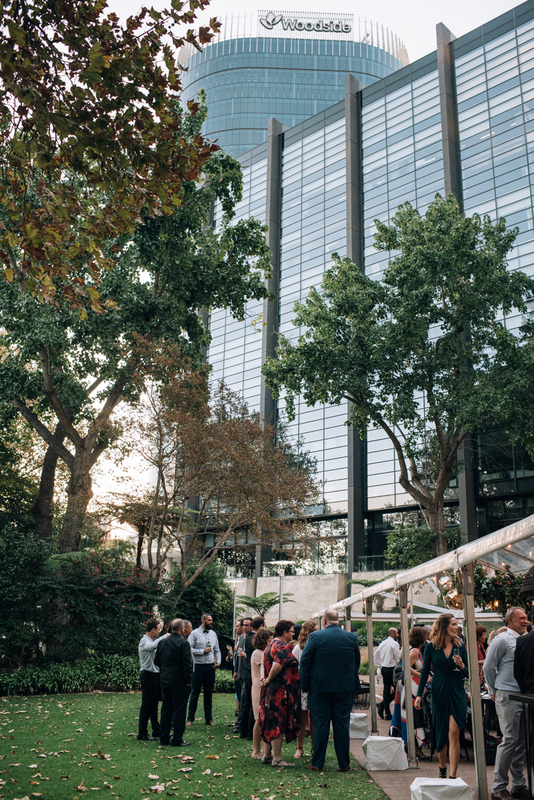 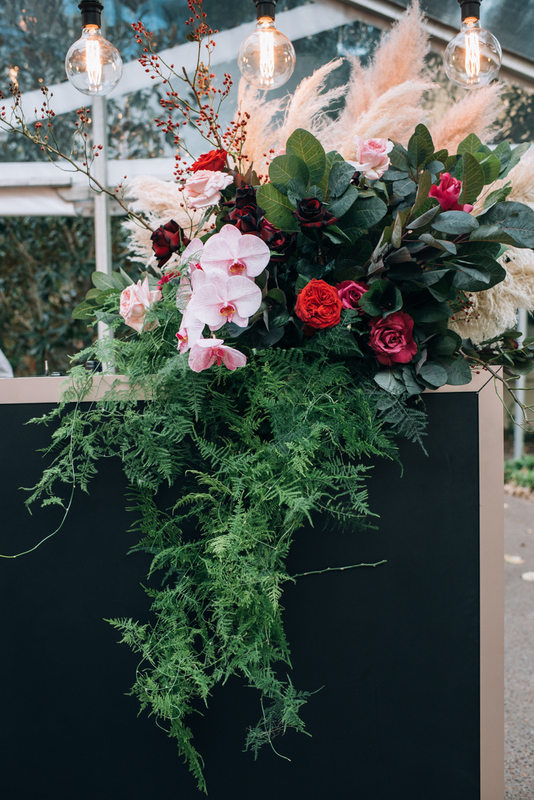 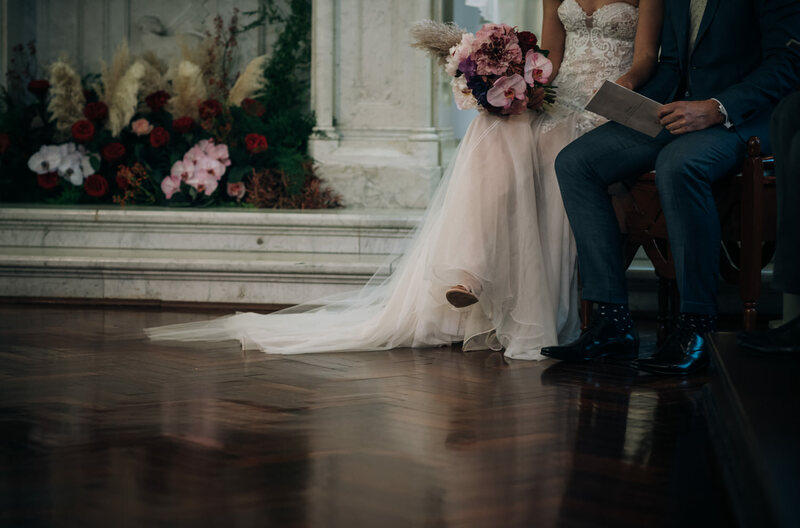 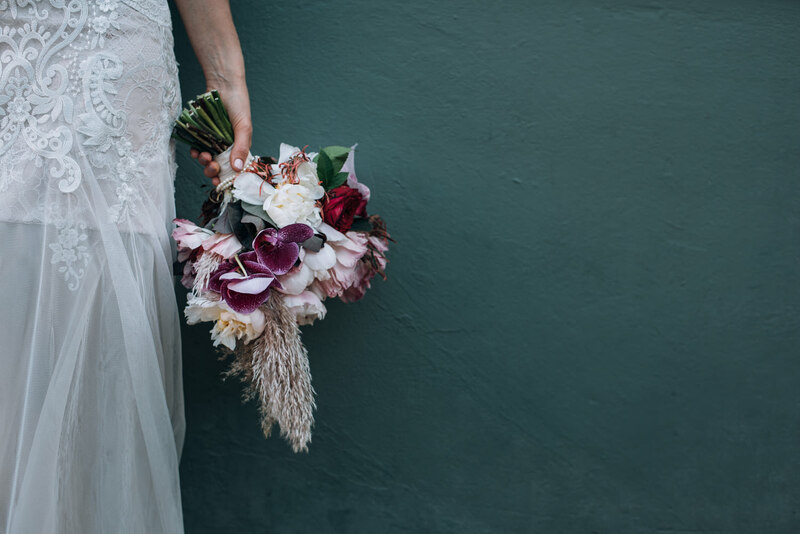 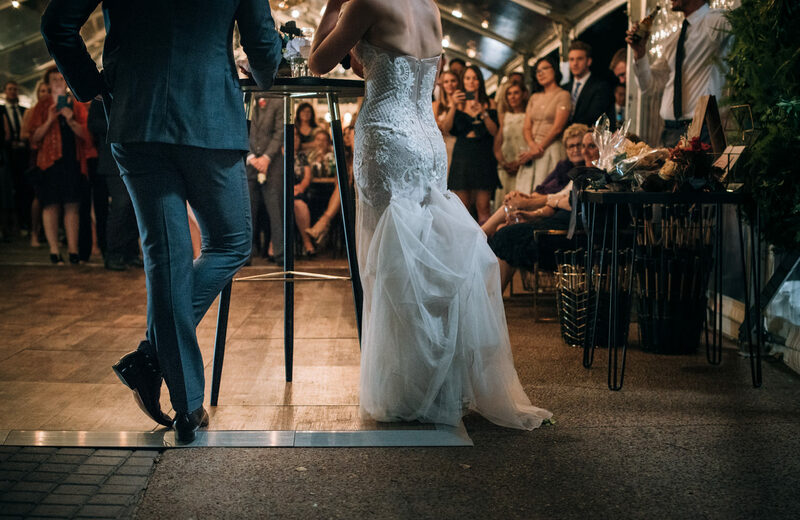 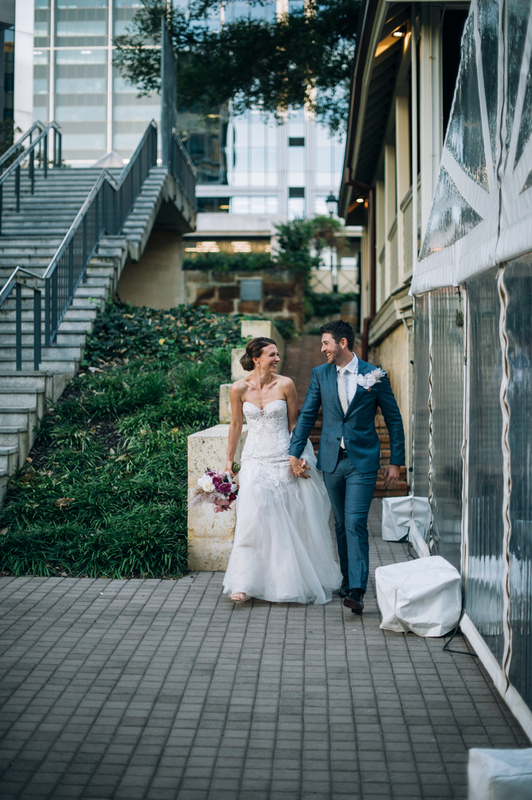 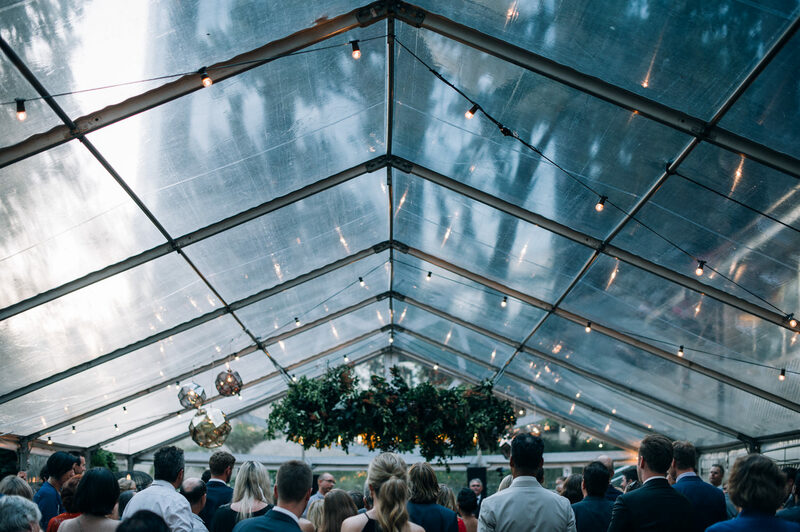 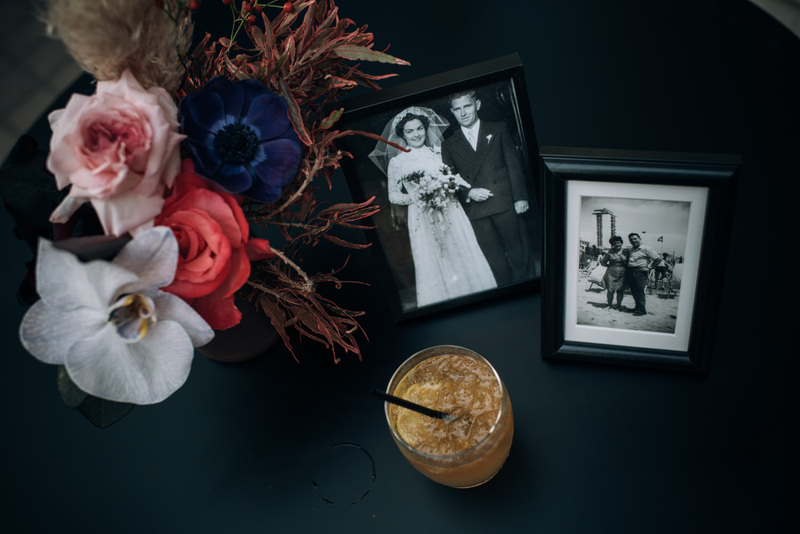 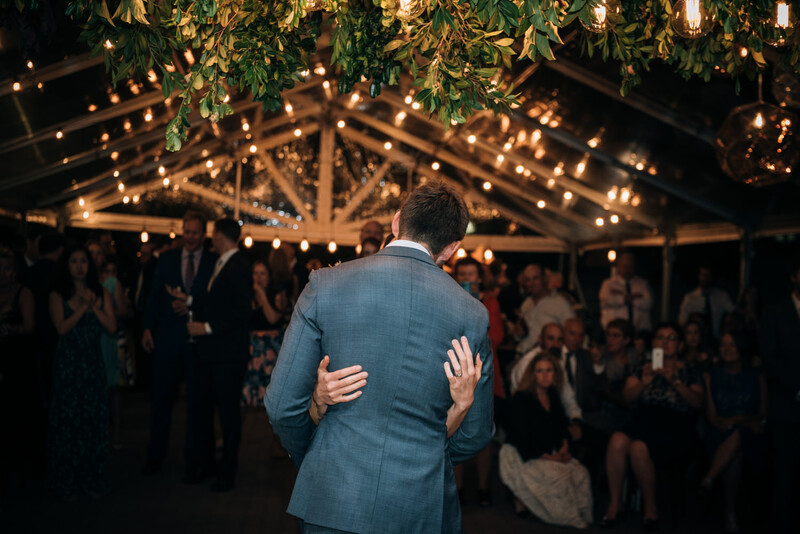 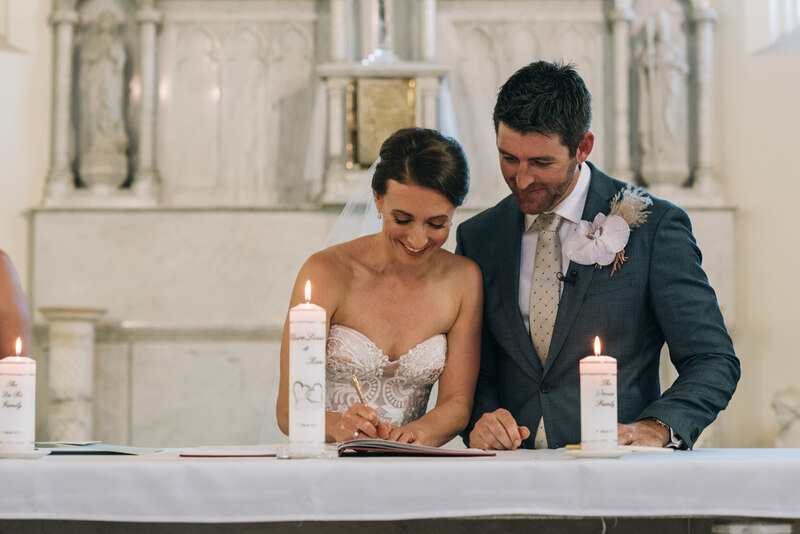 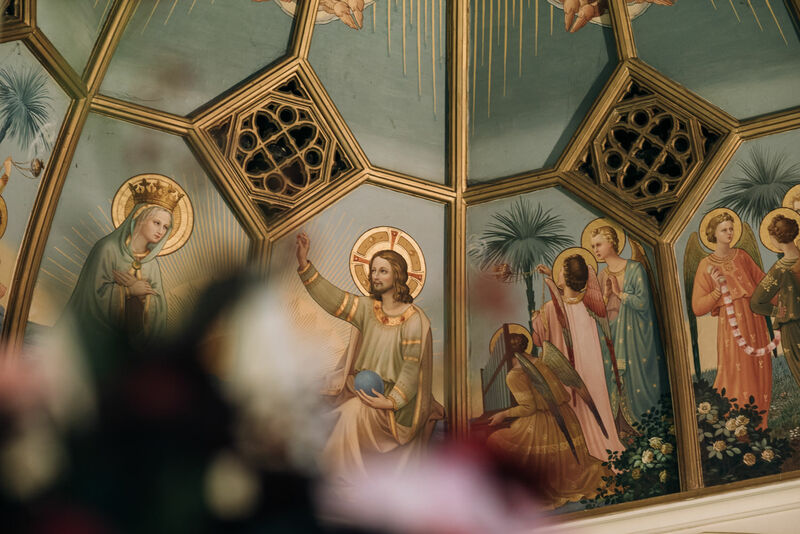 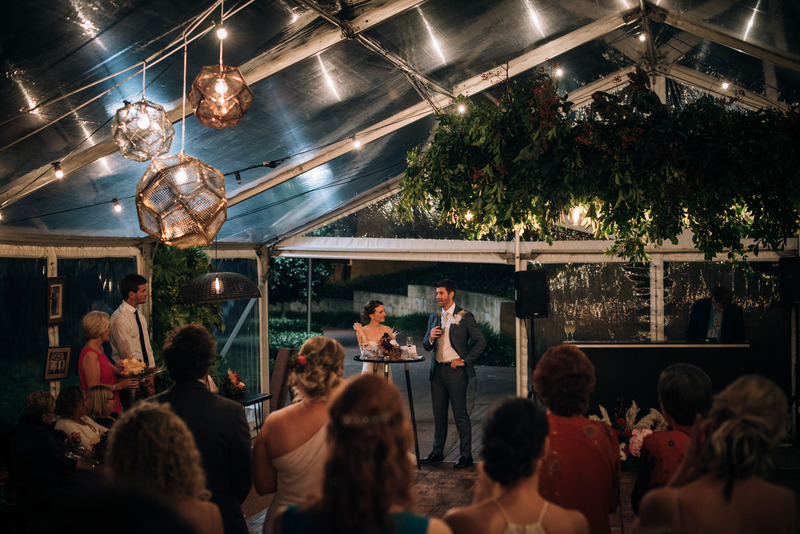 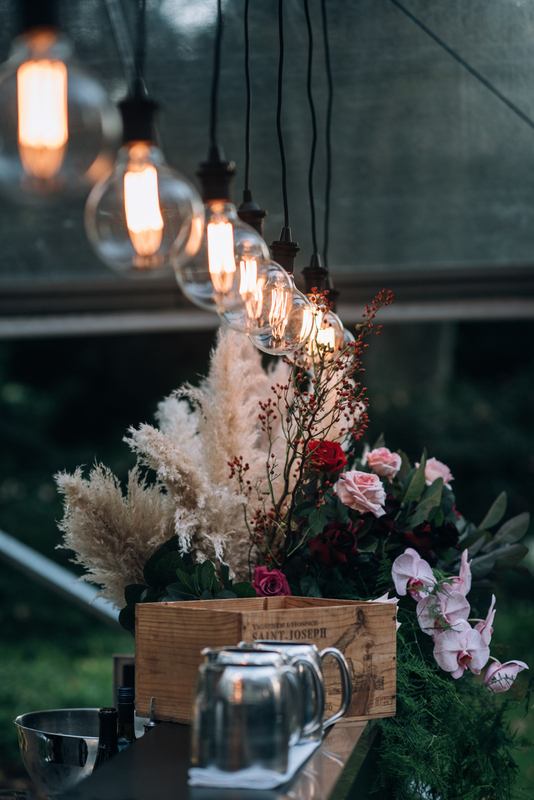 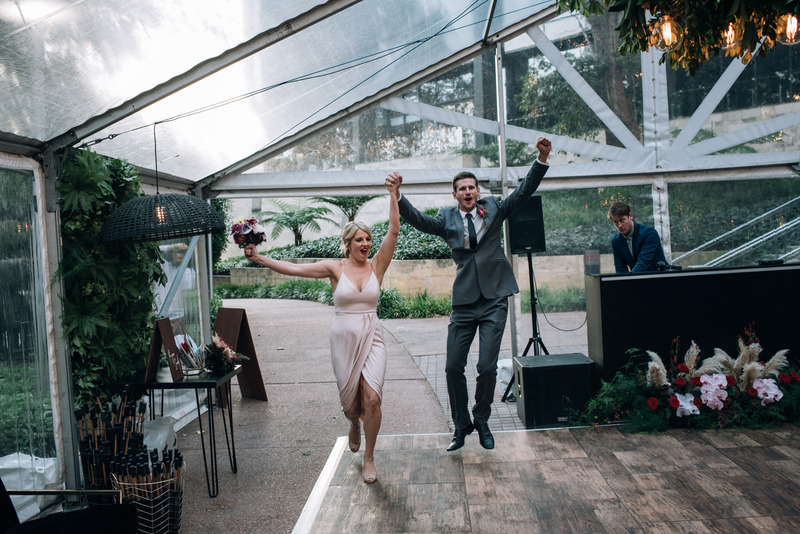 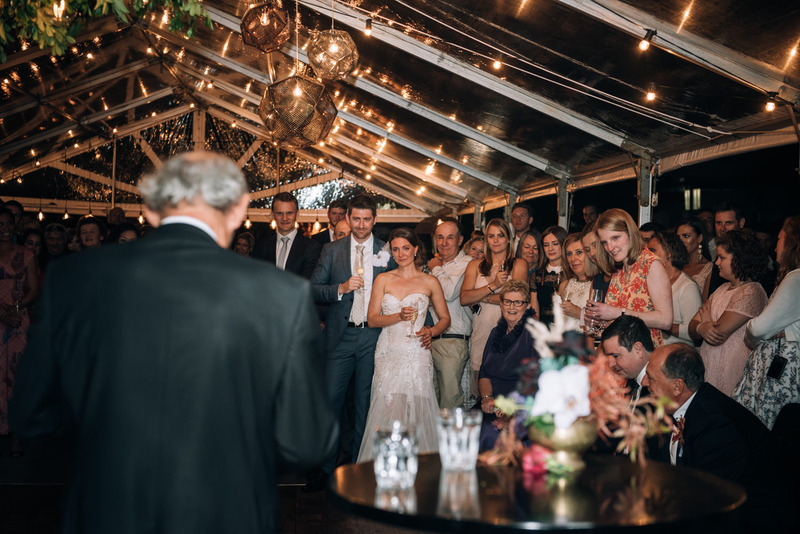 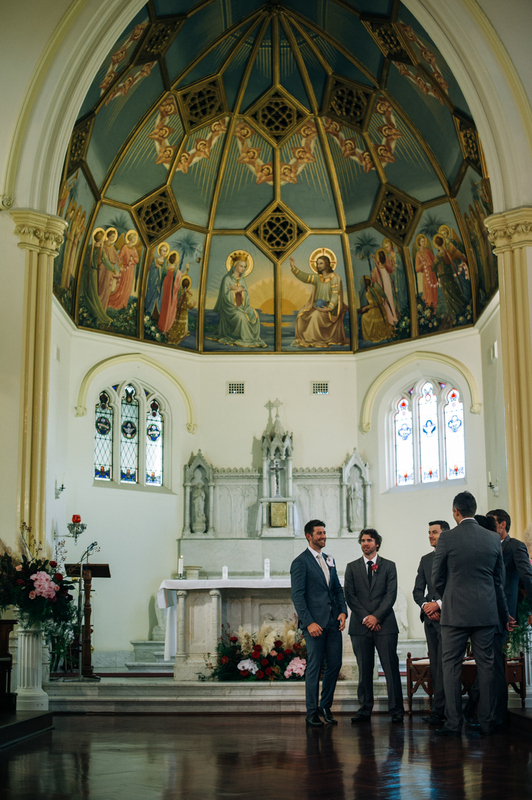 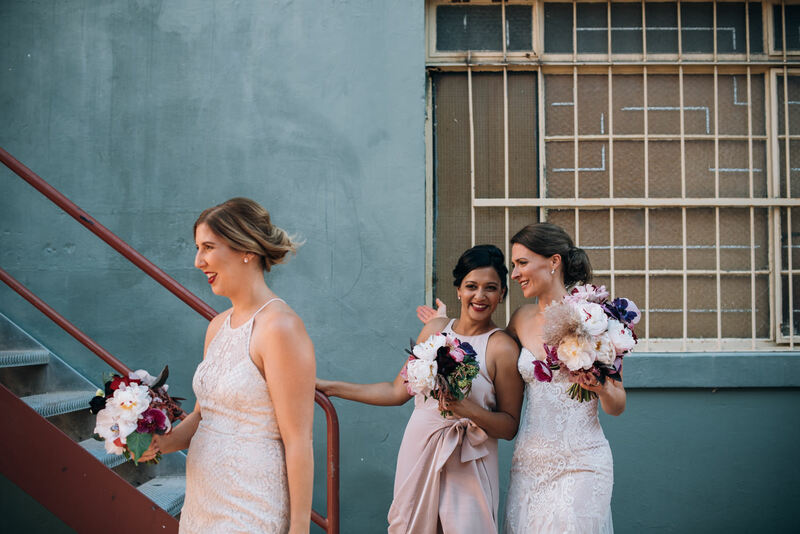 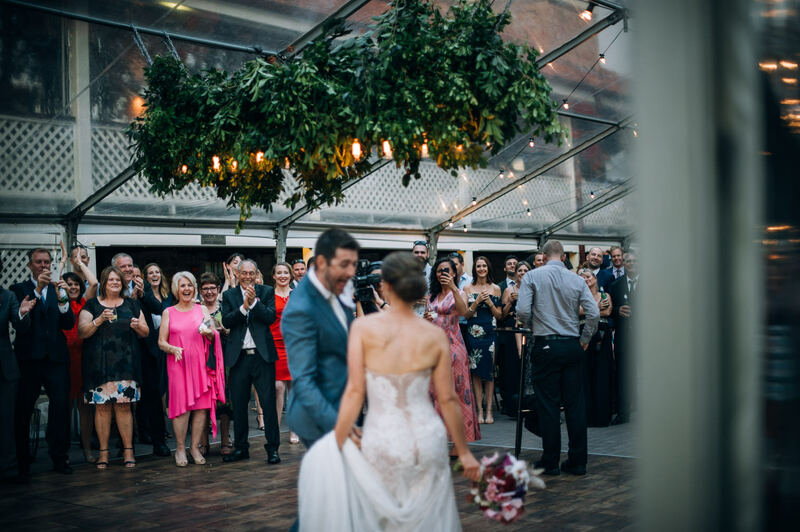 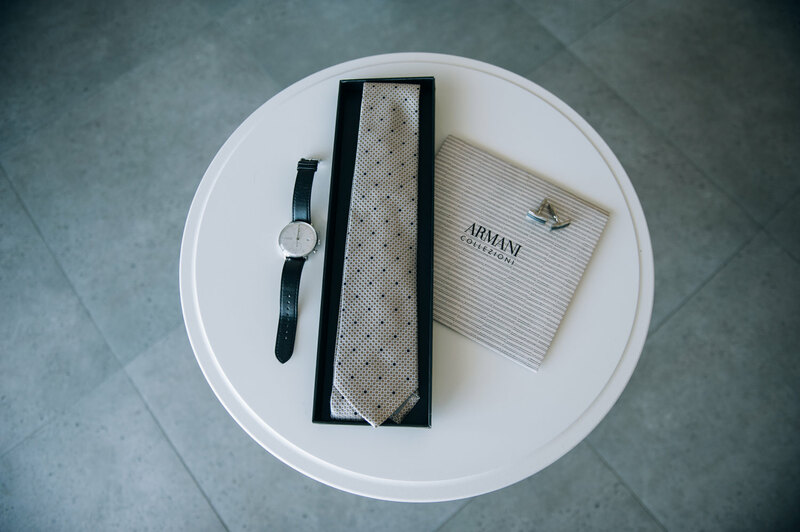 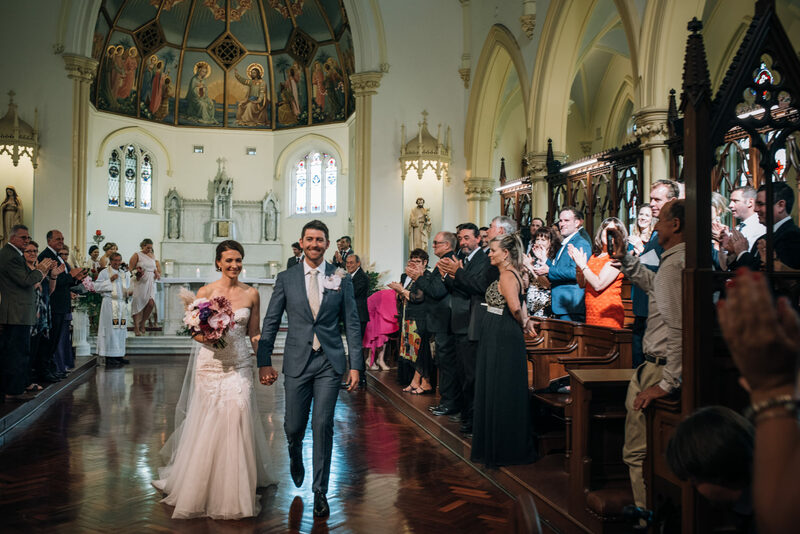 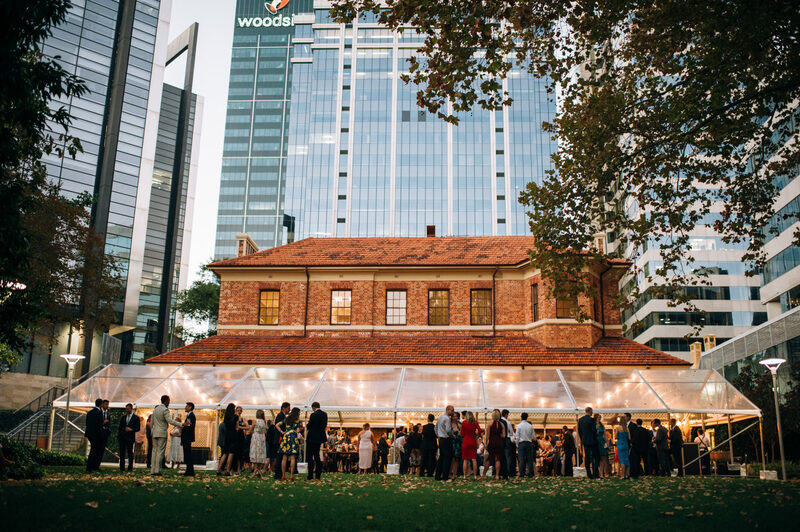 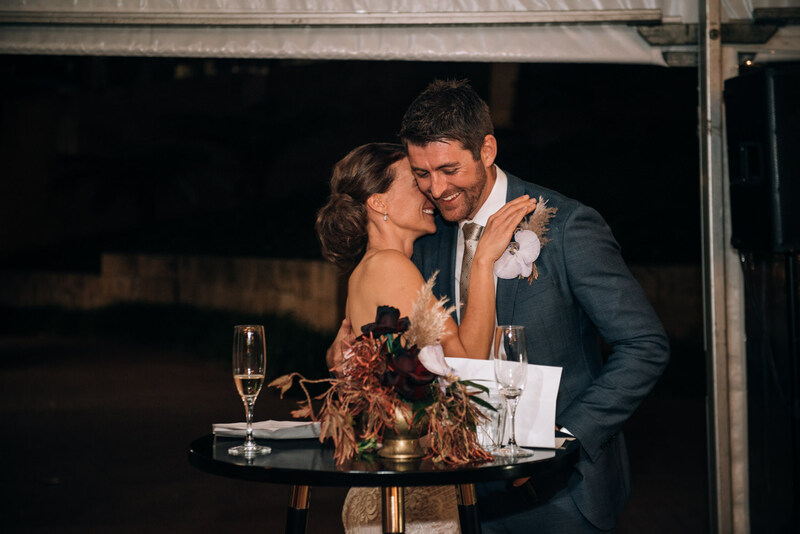 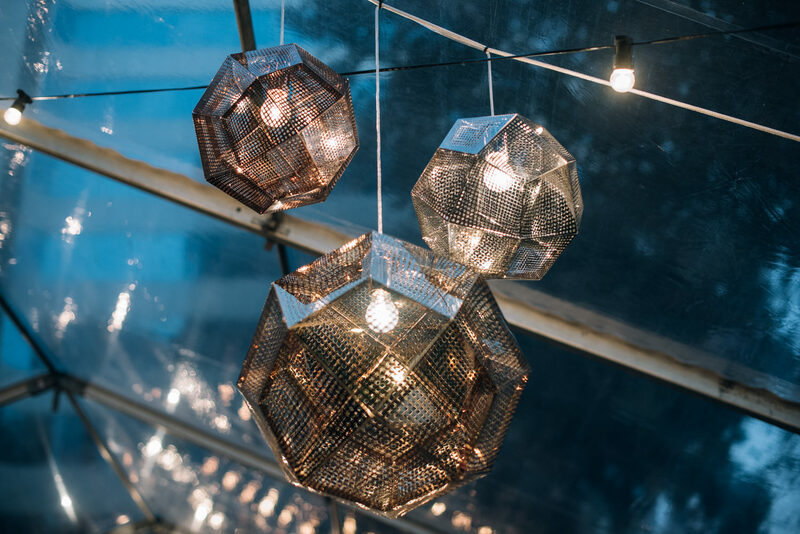 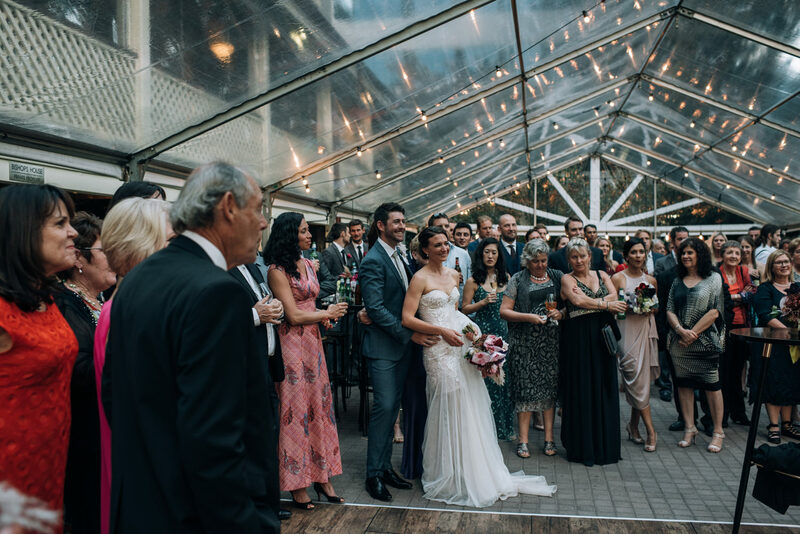 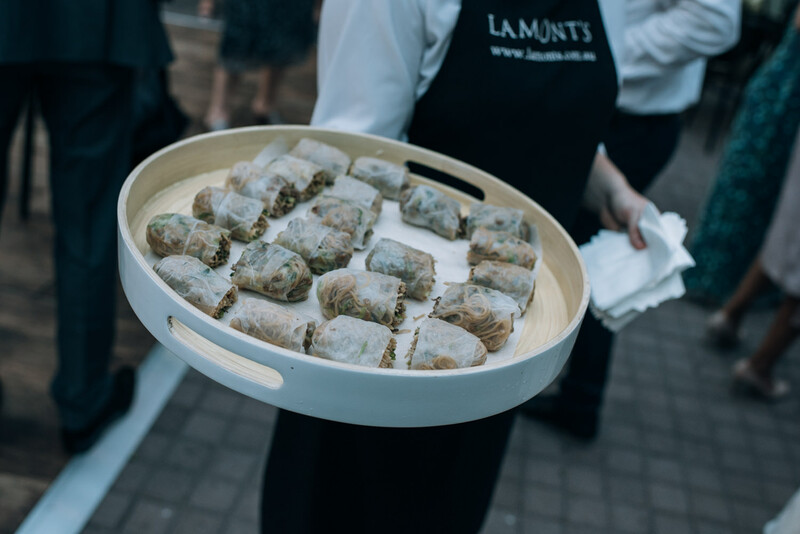 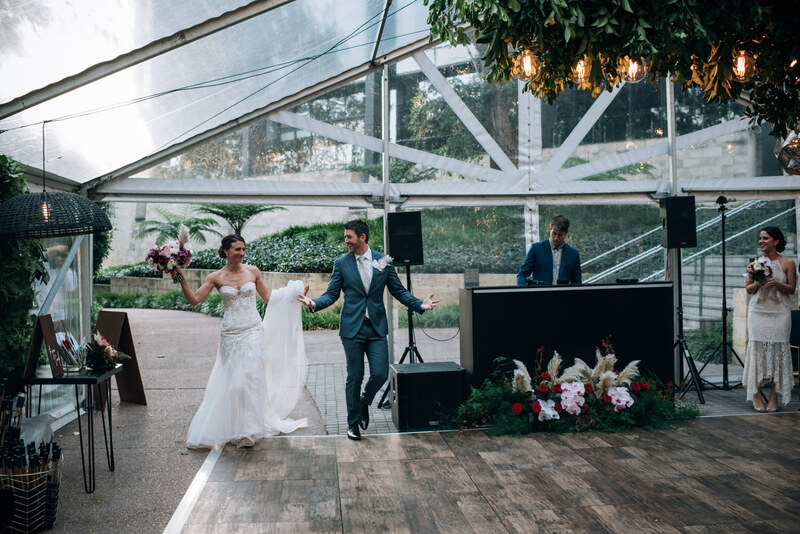 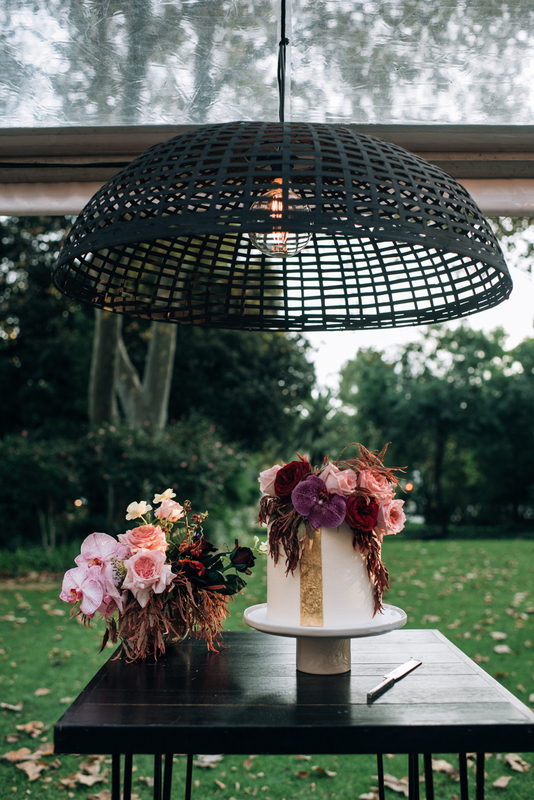 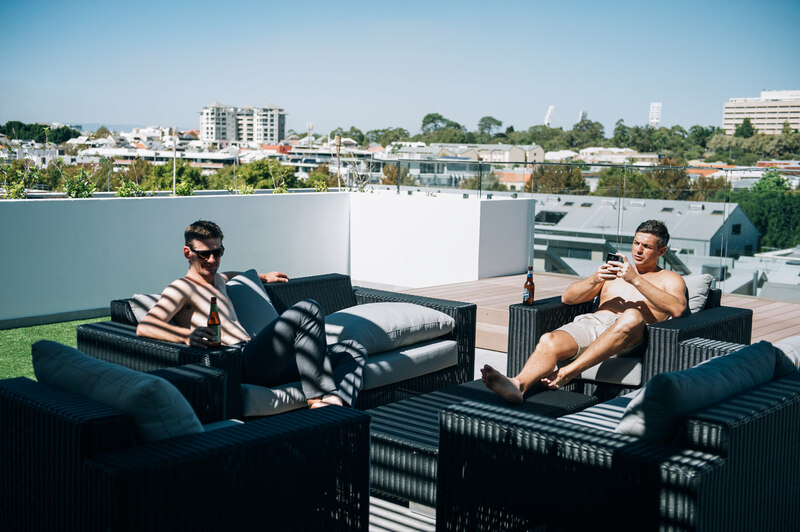 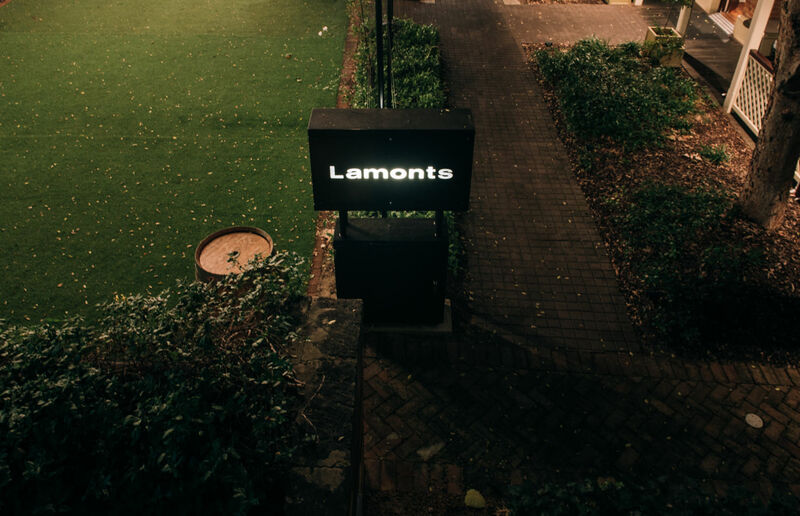 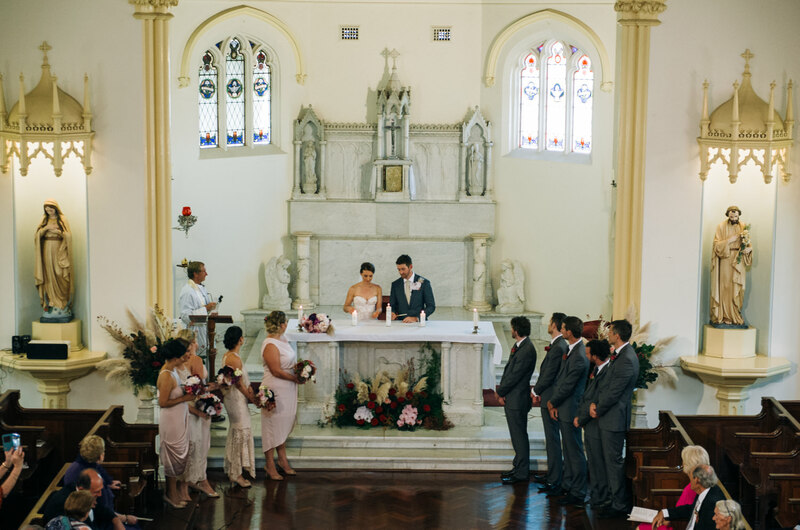 from chapel vows at mercedes college, city wanderings & celebrations styled to perfection by butcher baker stylist under the city lights at lamonts bishop house.